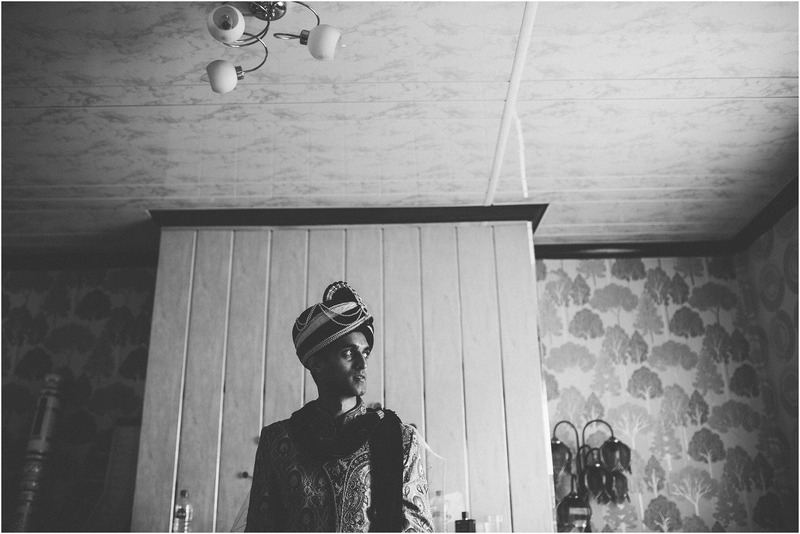 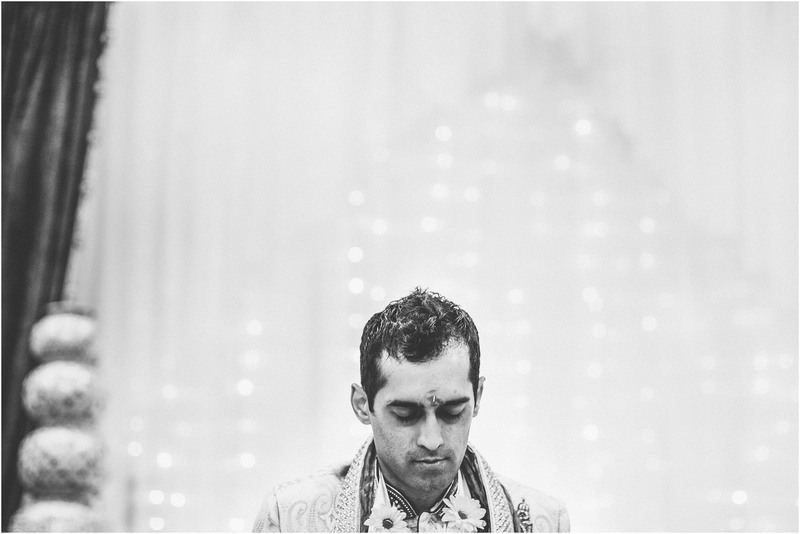 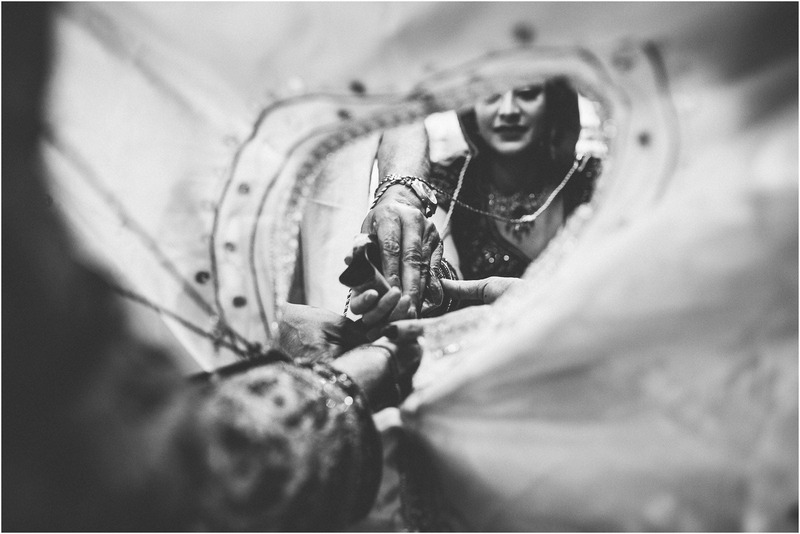 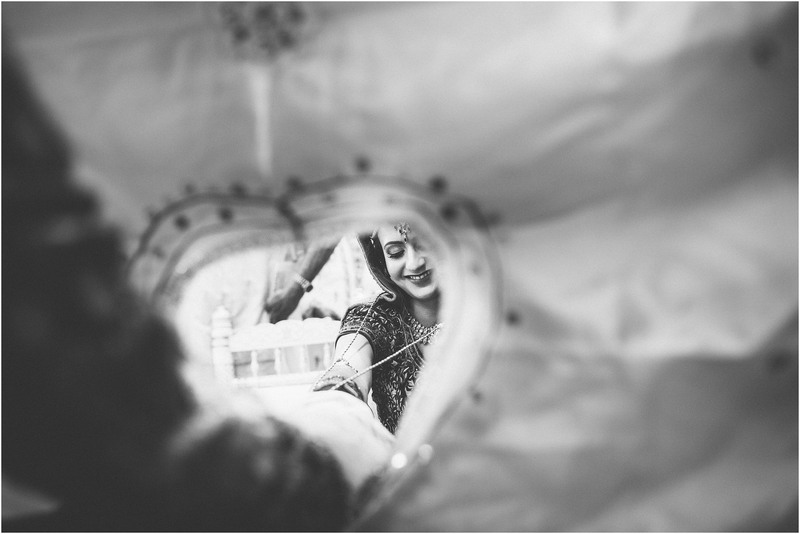 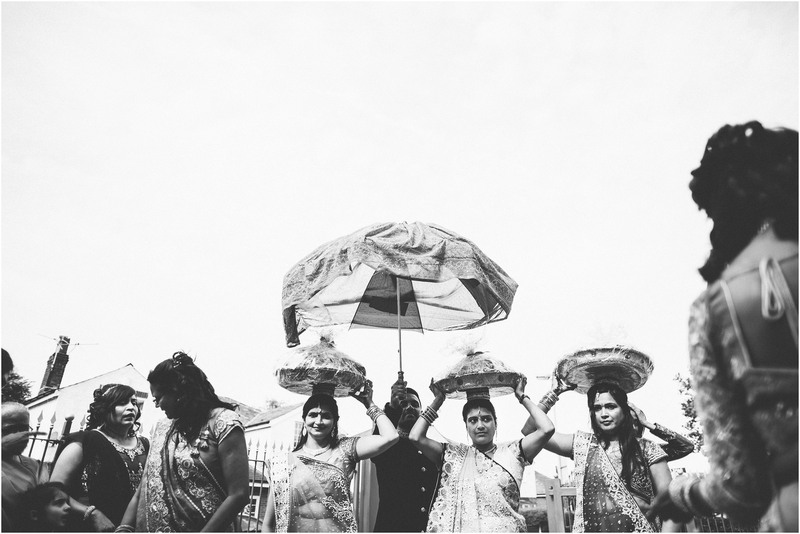 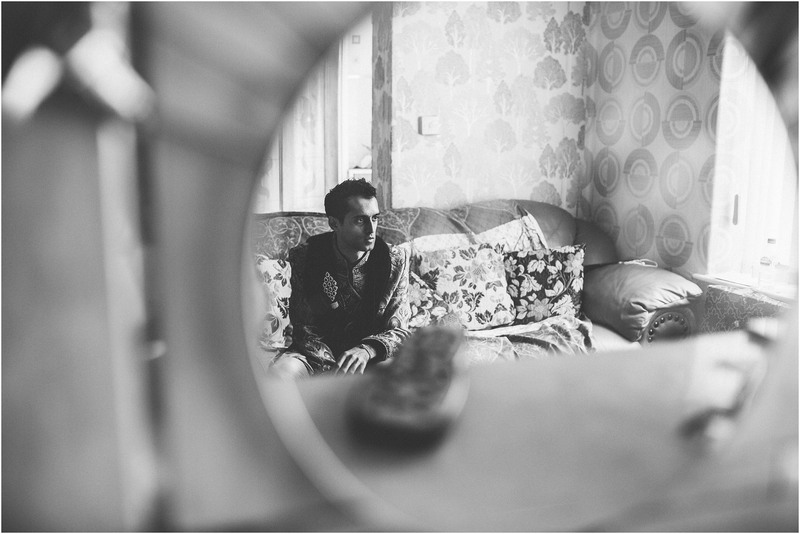 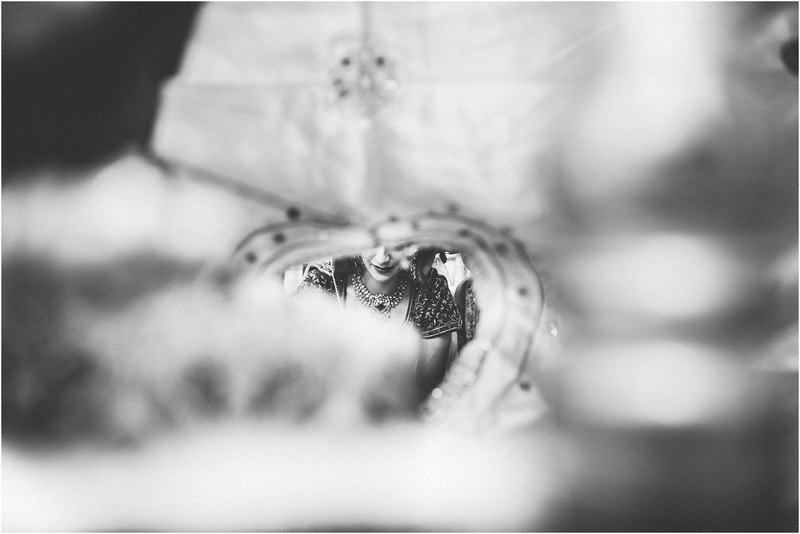 I absolutely adore photographing indian weddings. 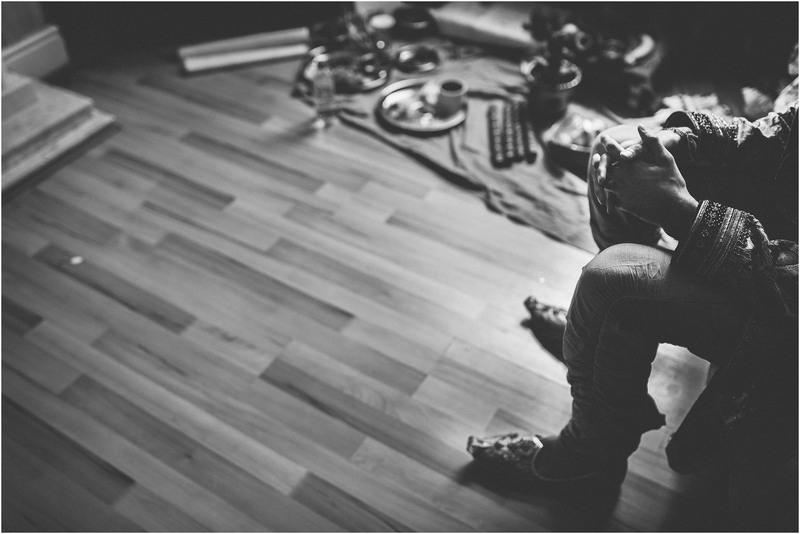 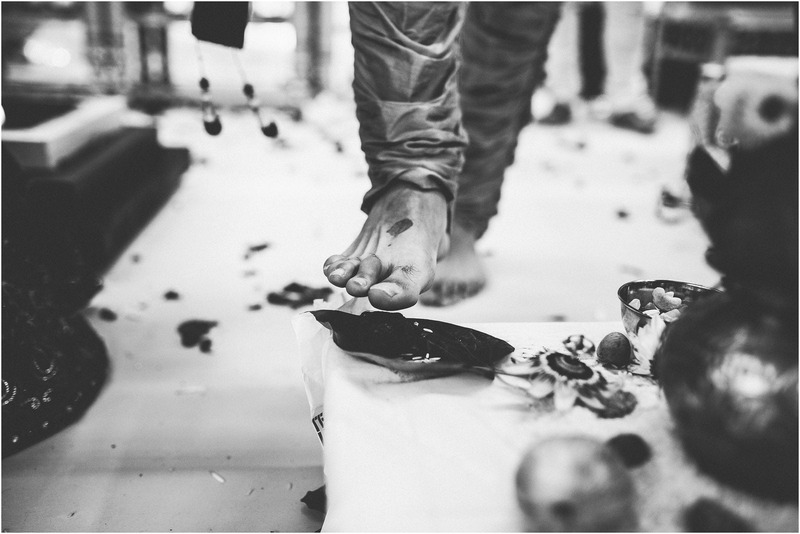 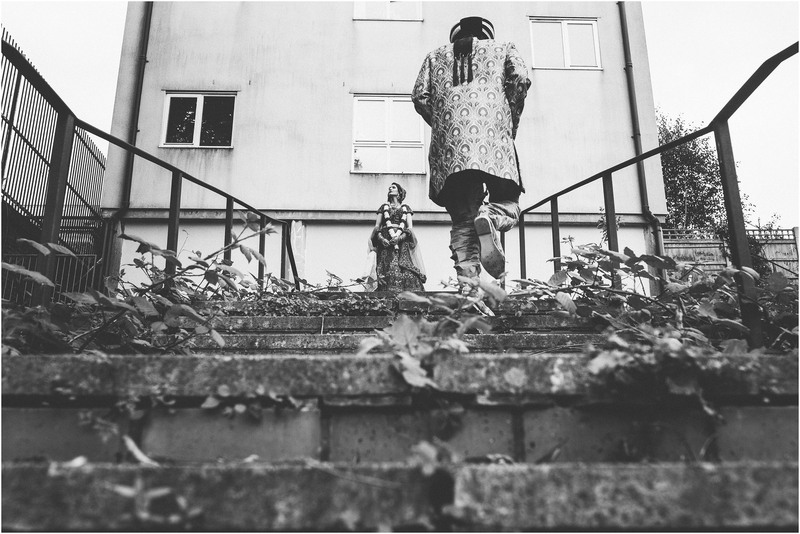 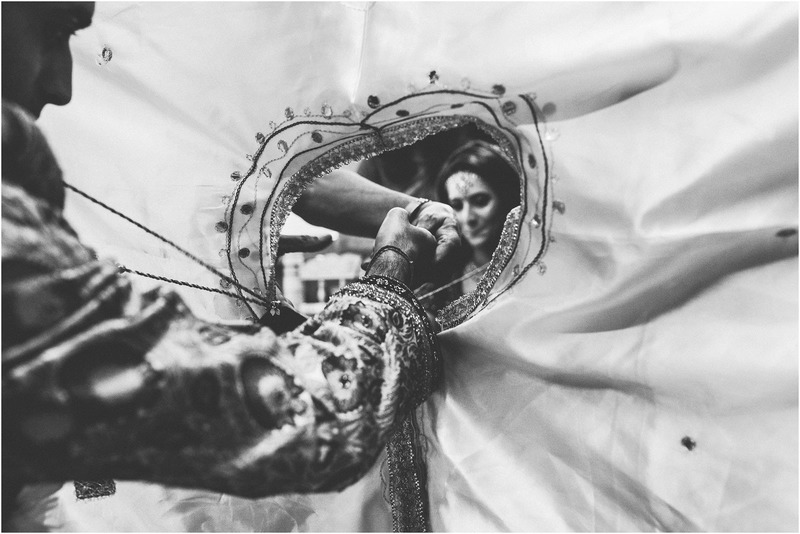 First and foremost, I’m a documentary photographer, a moment junkie if you will. 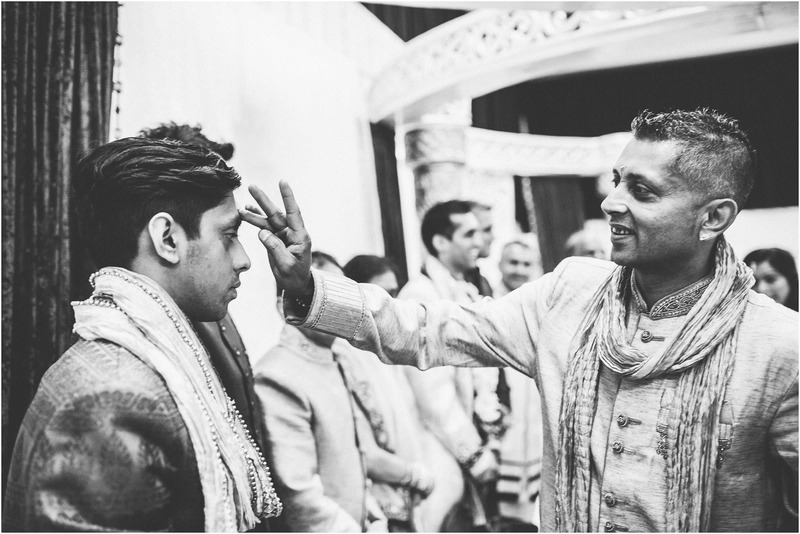 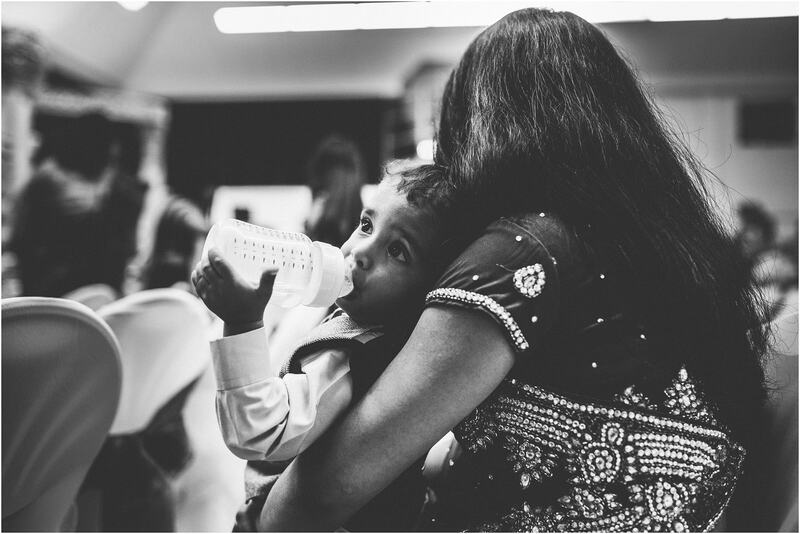 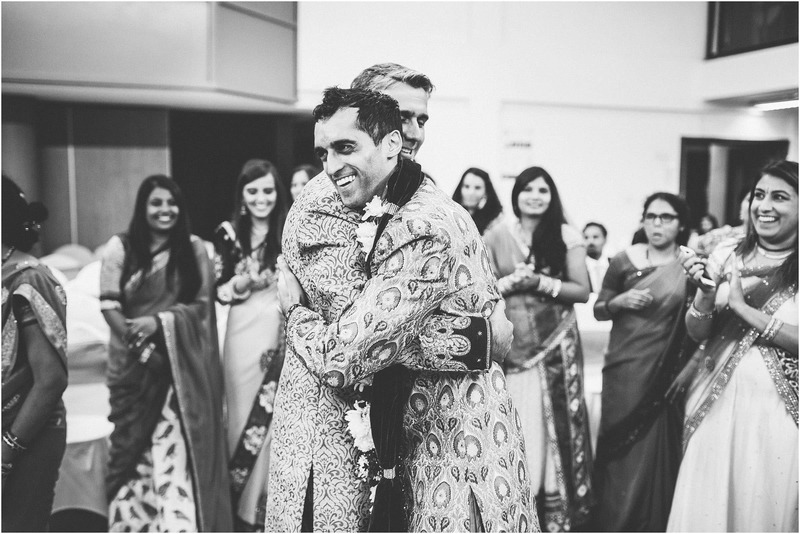 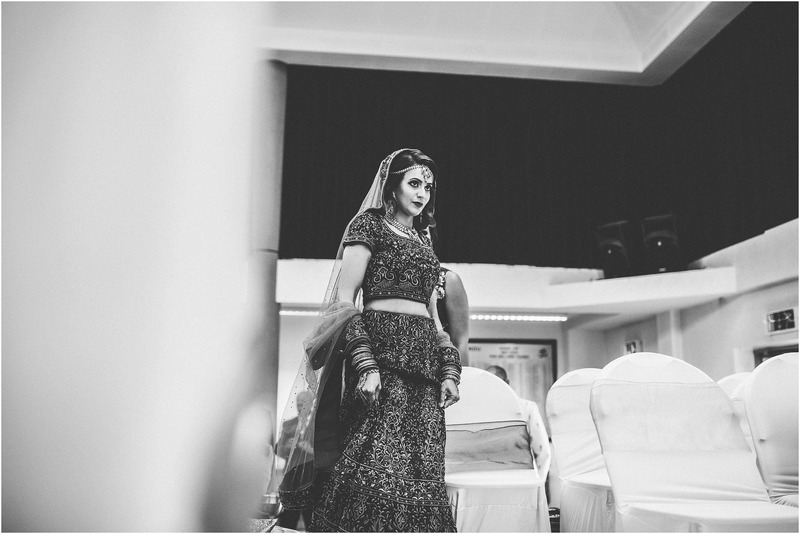 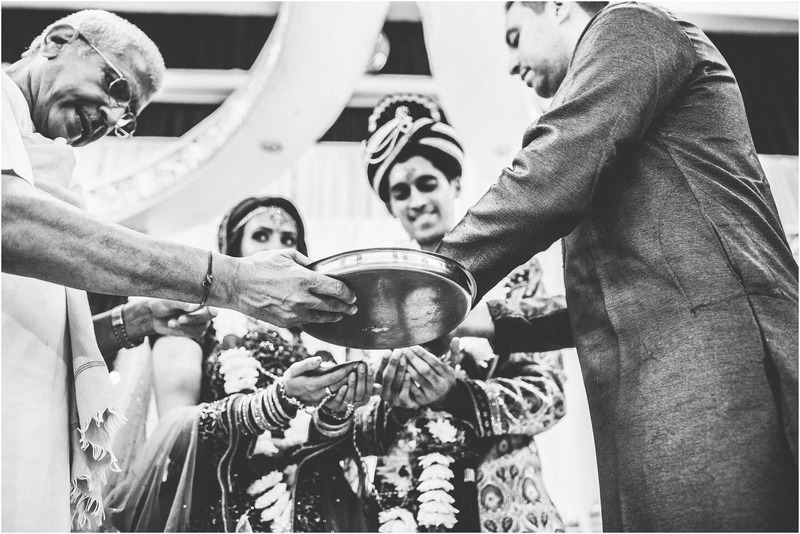 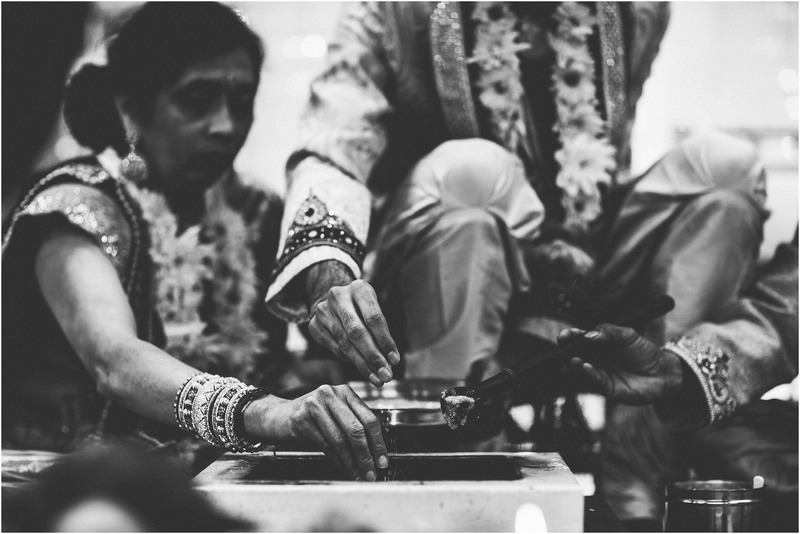 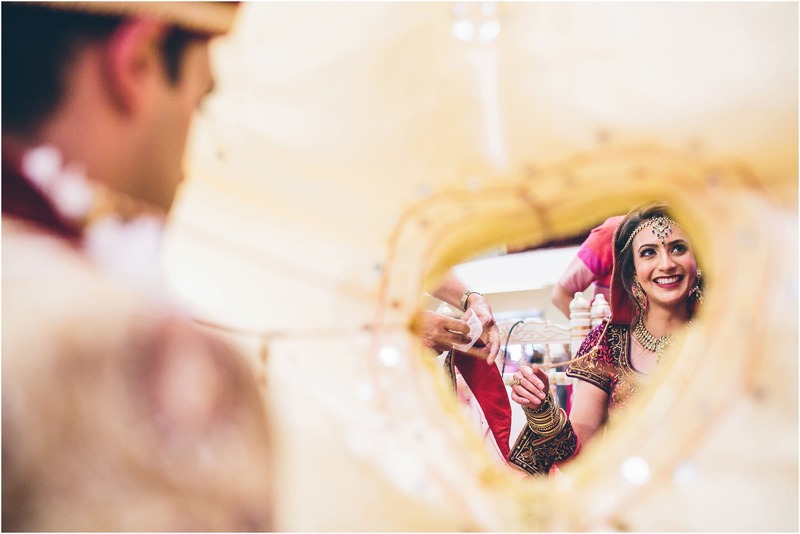 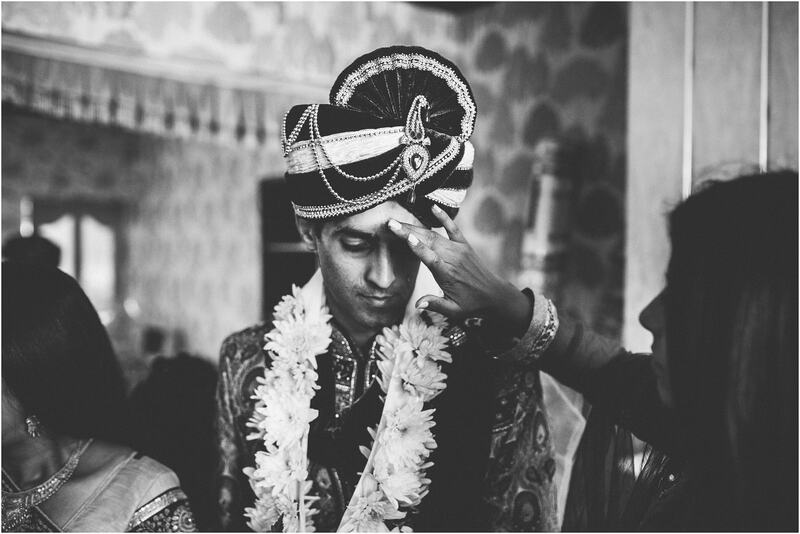 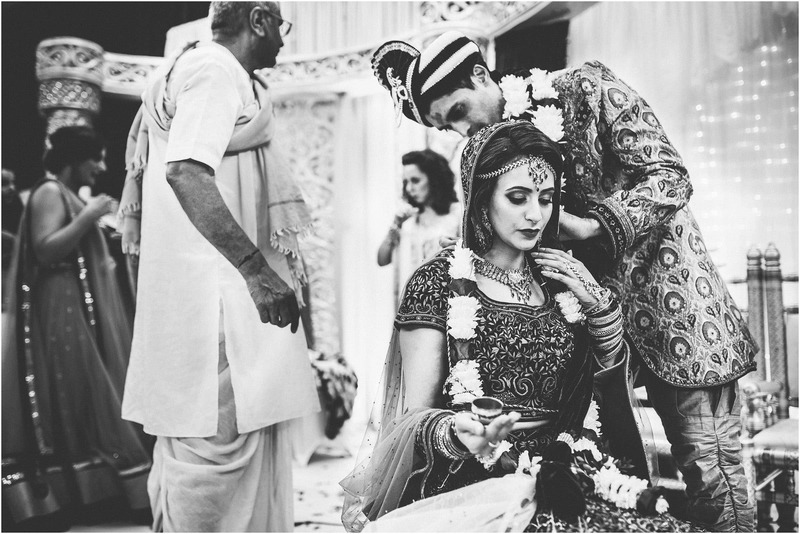 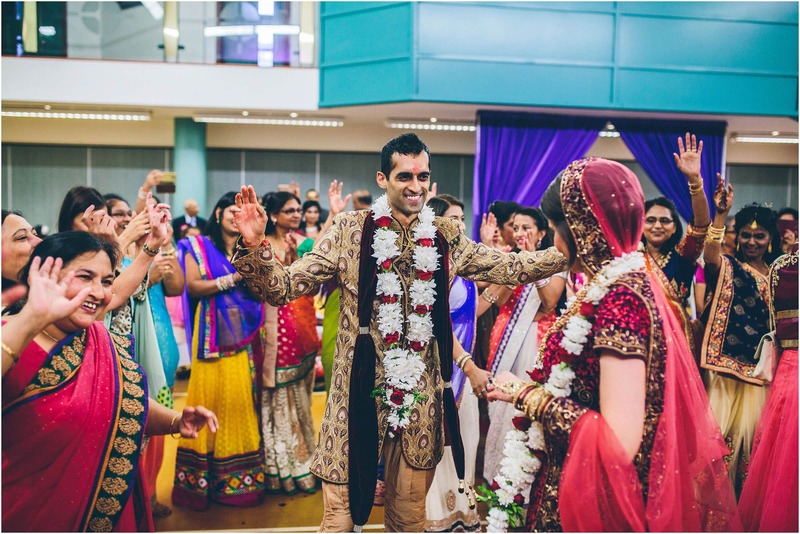 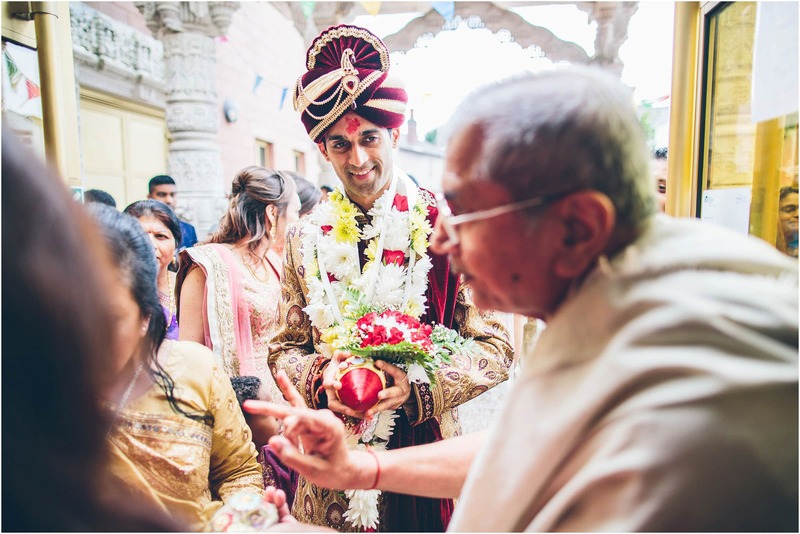 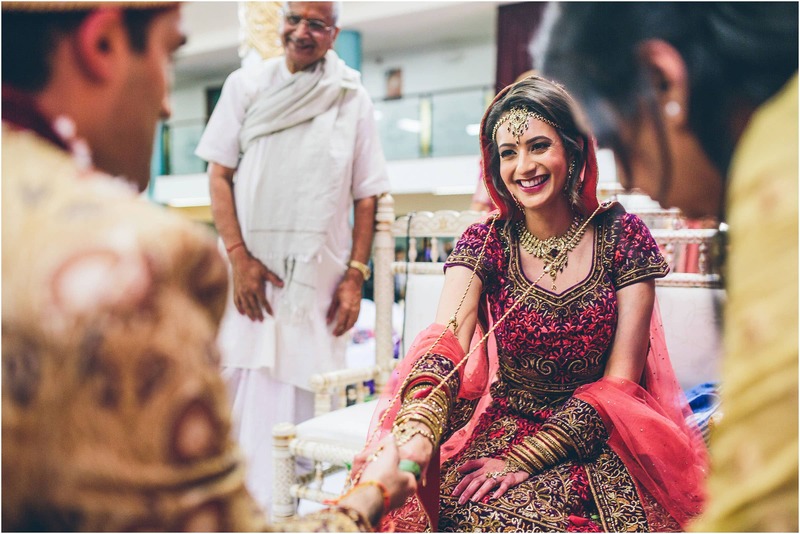 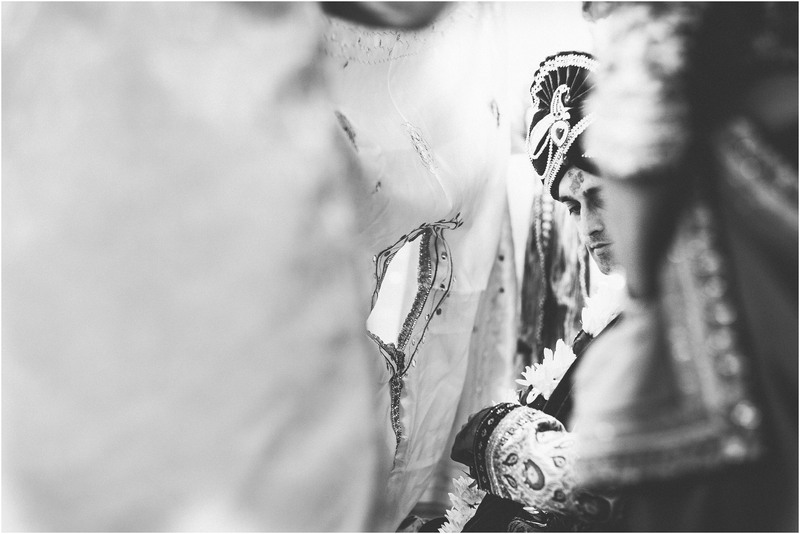 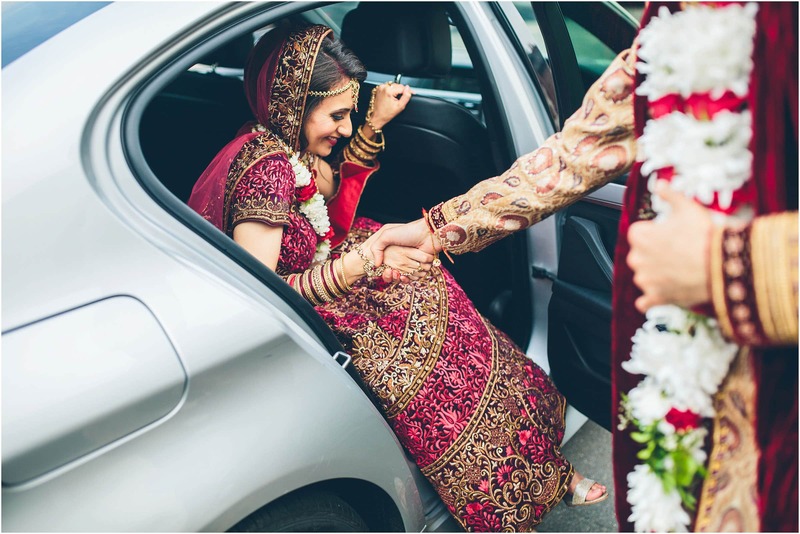 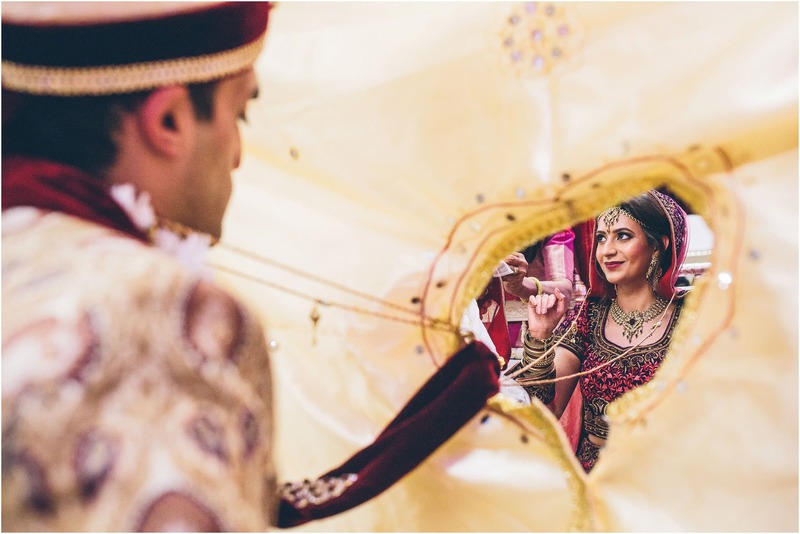 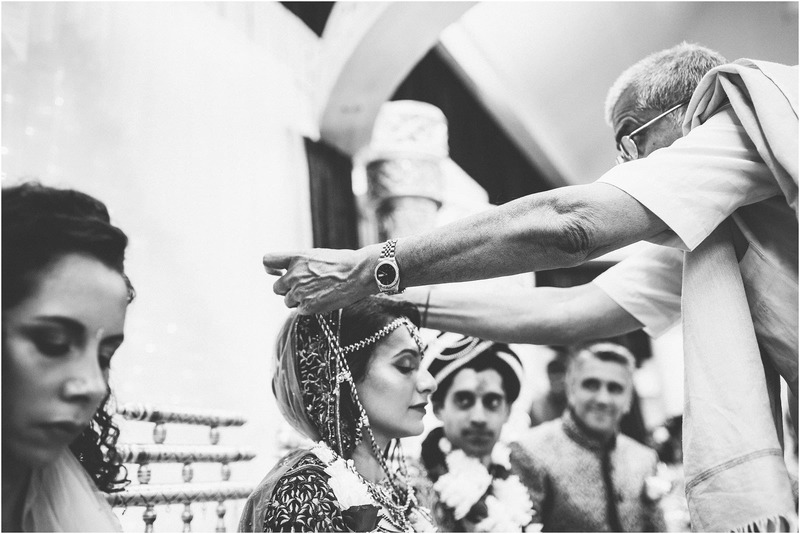 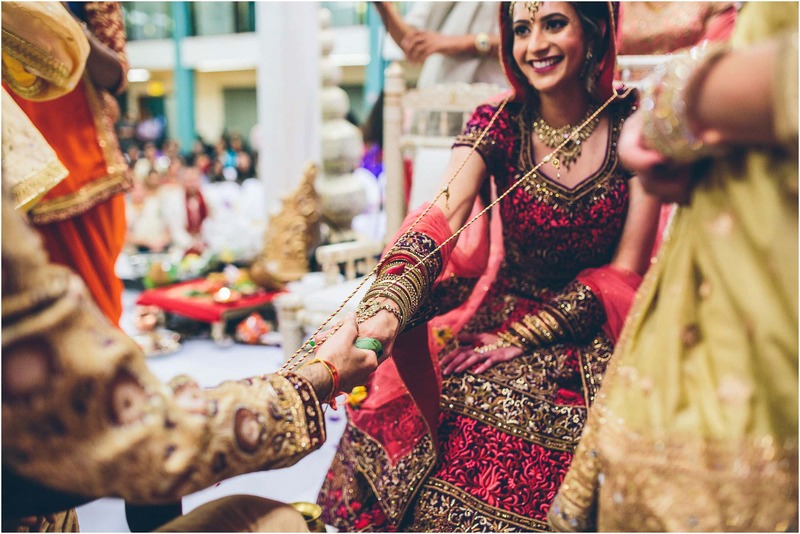 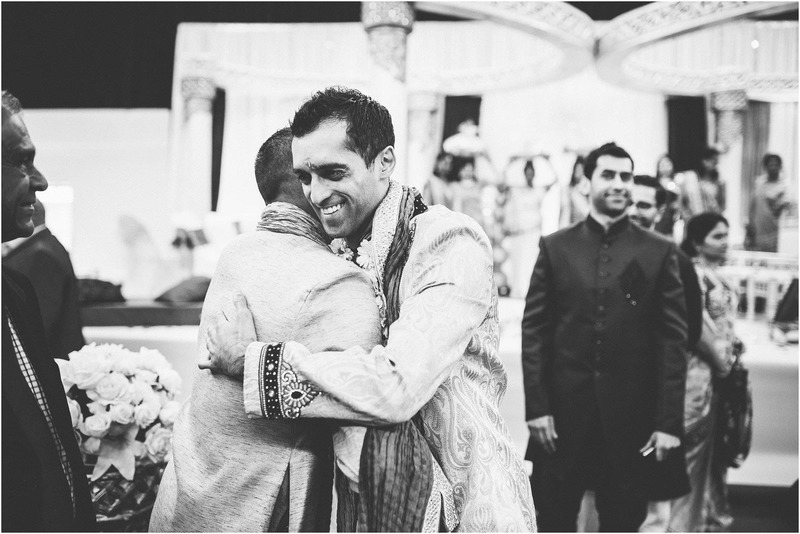 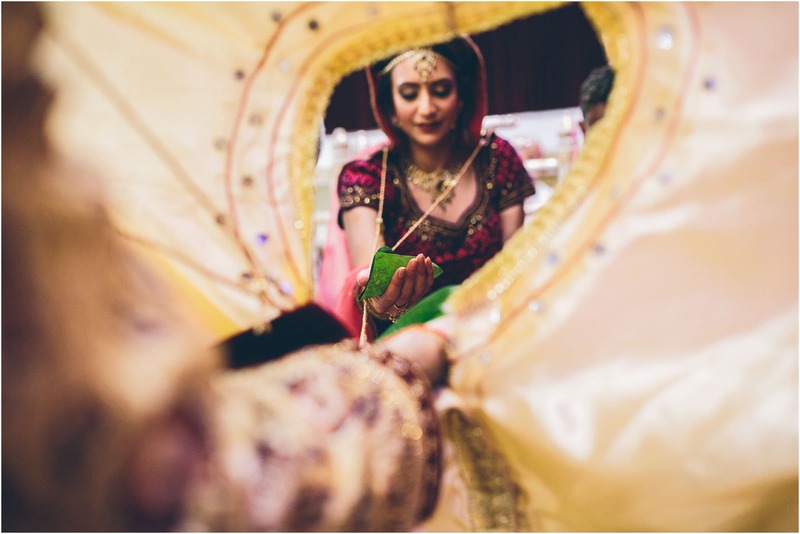 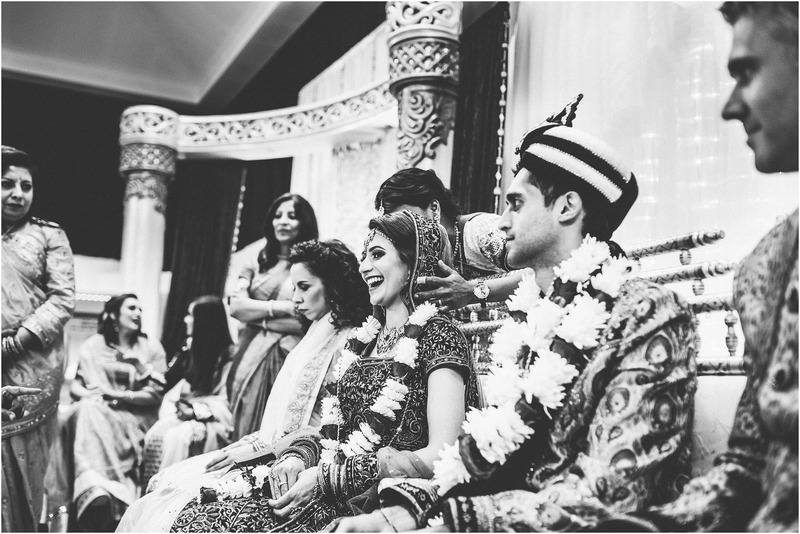 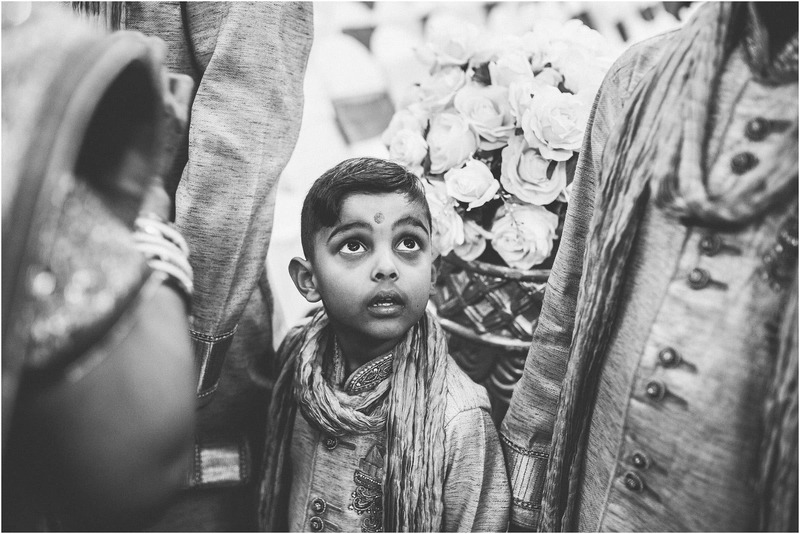 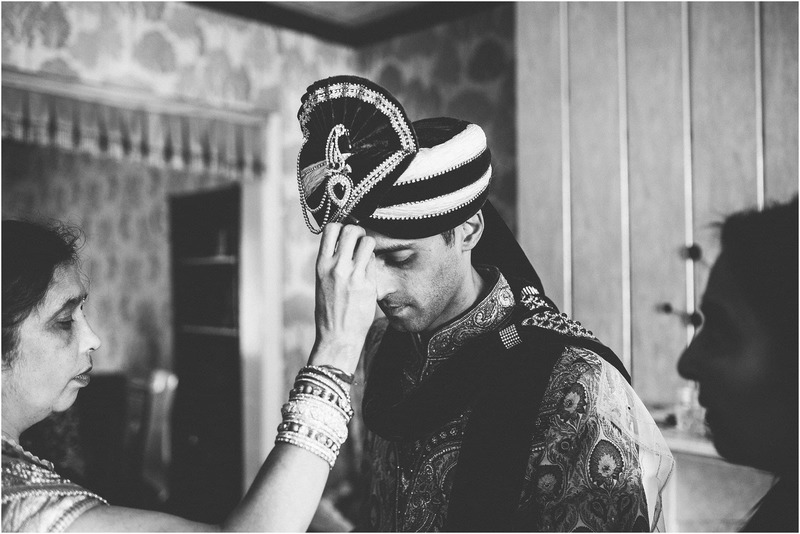 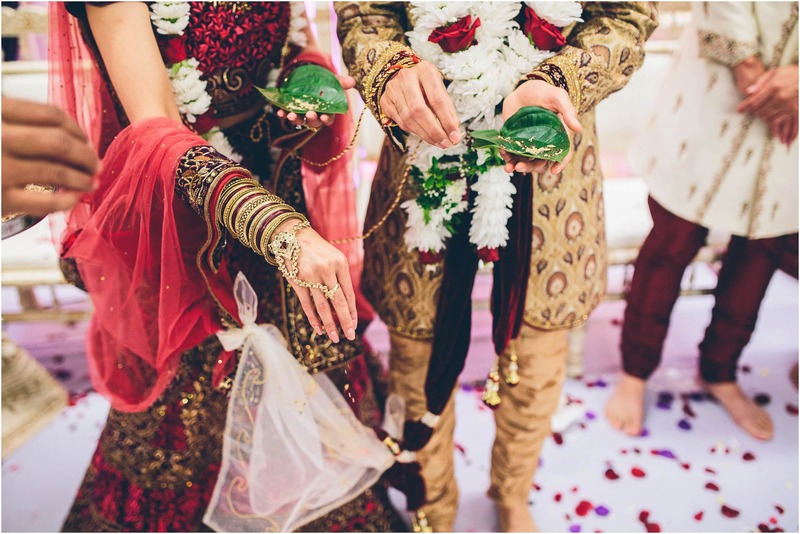 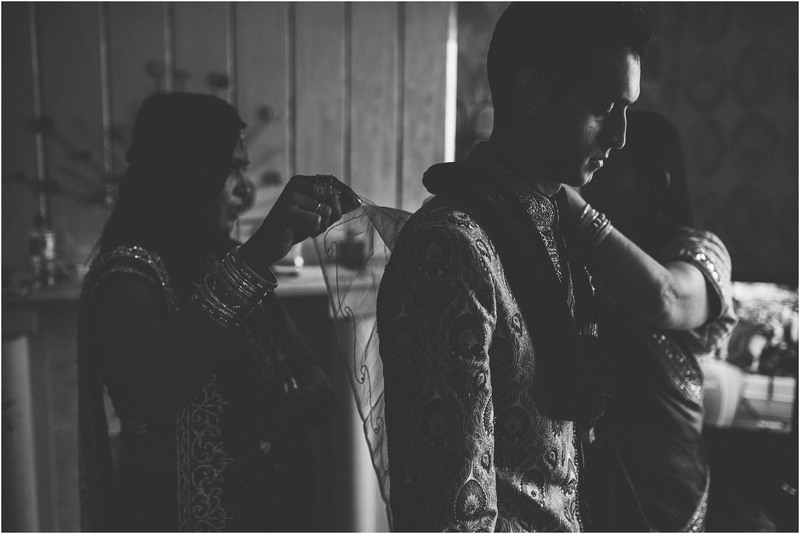 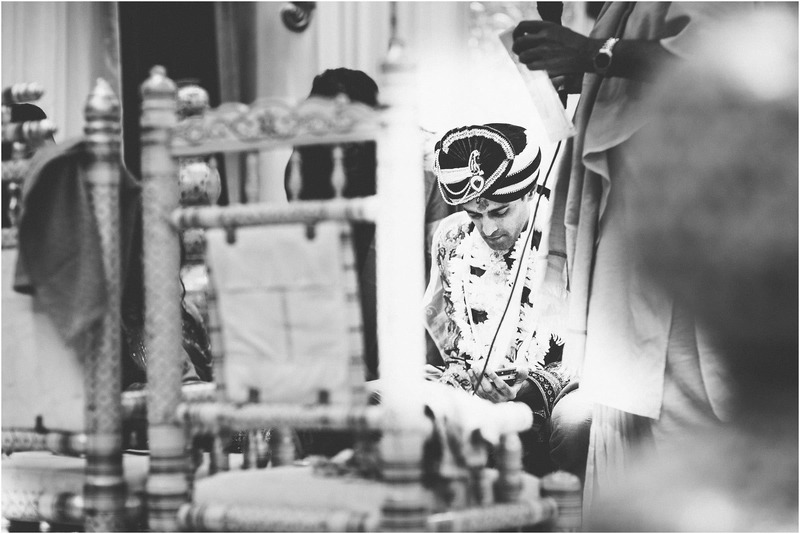 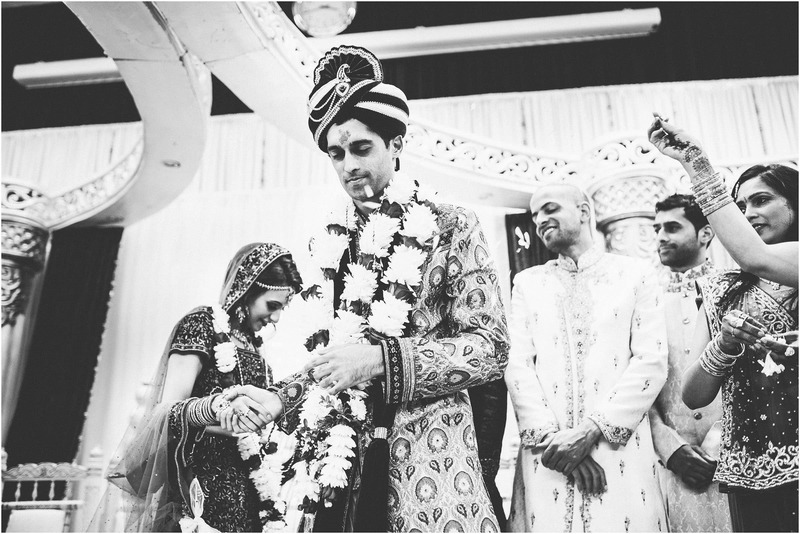 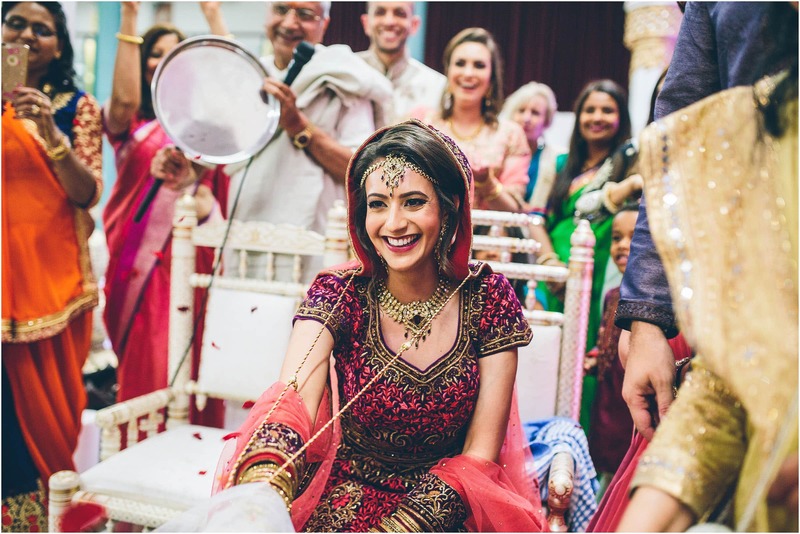 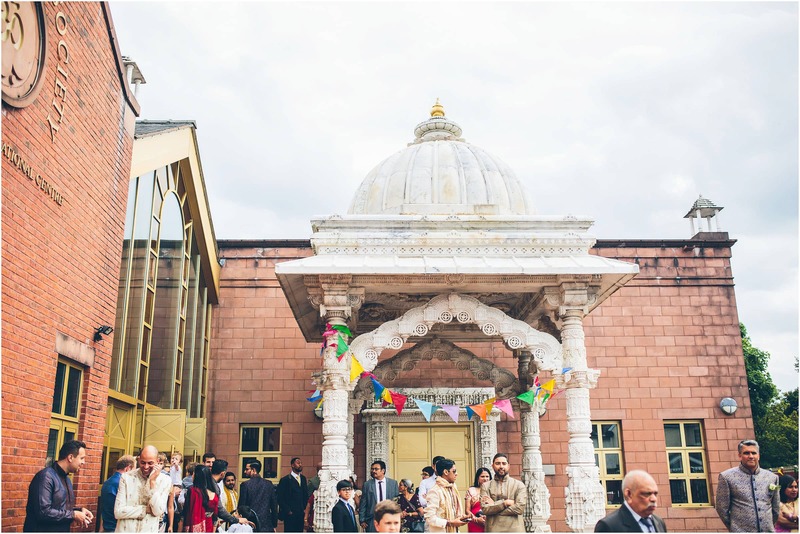 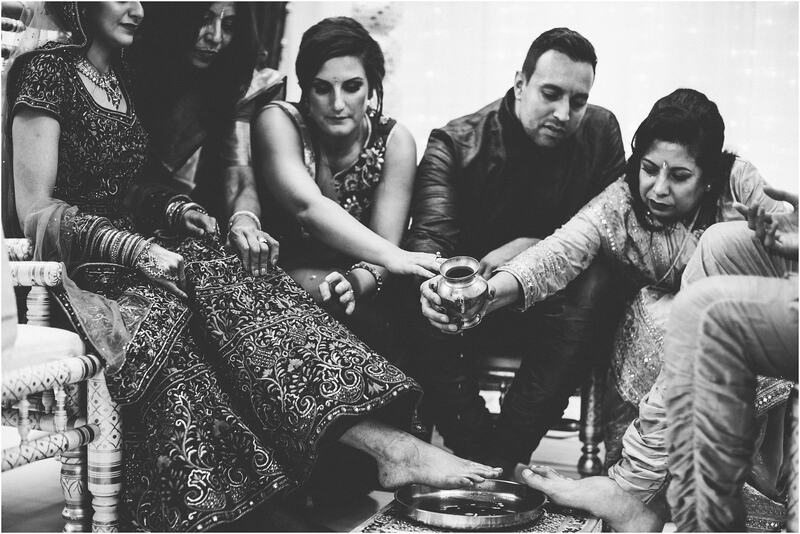 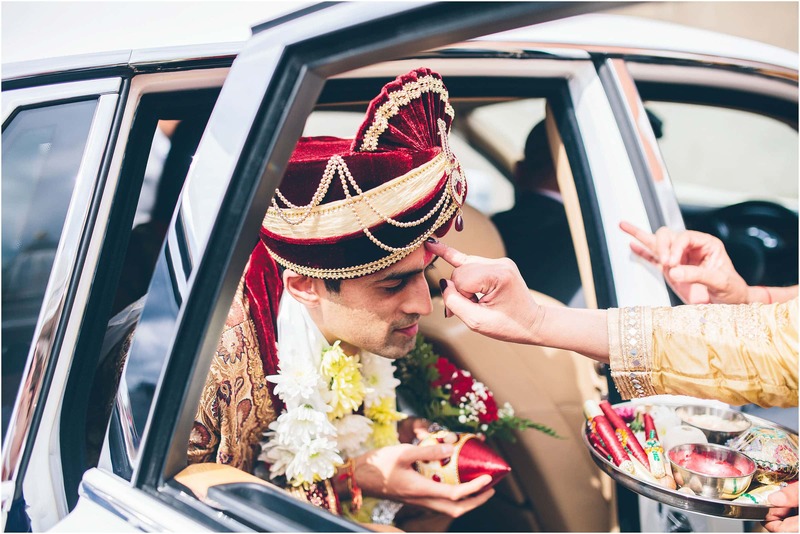 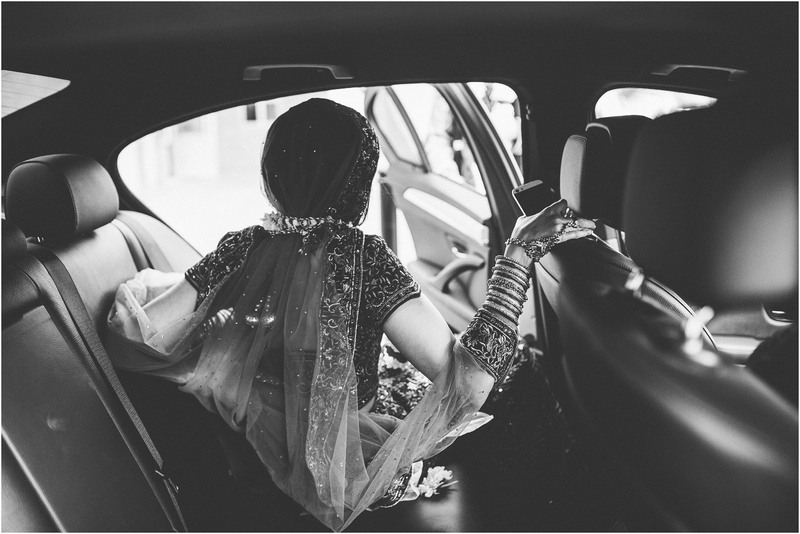 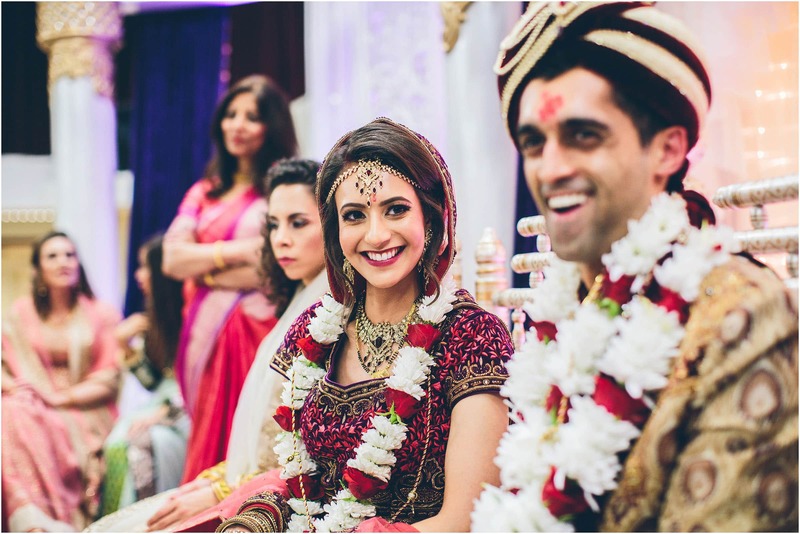 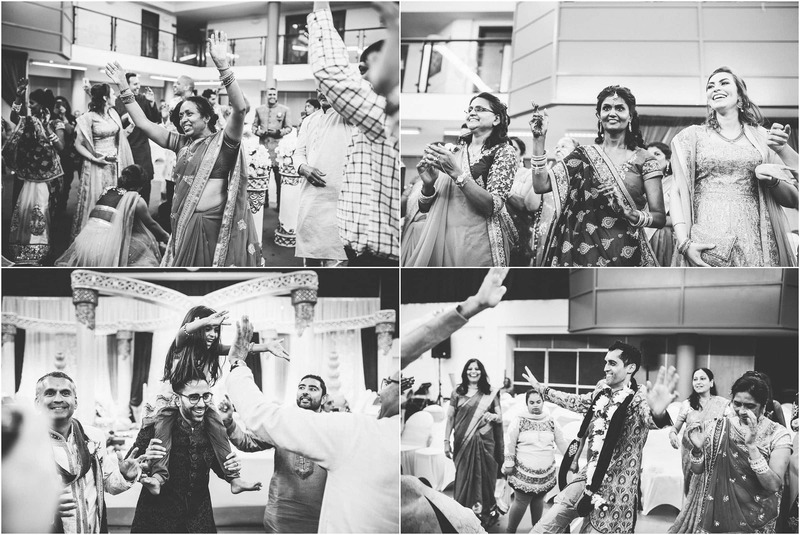 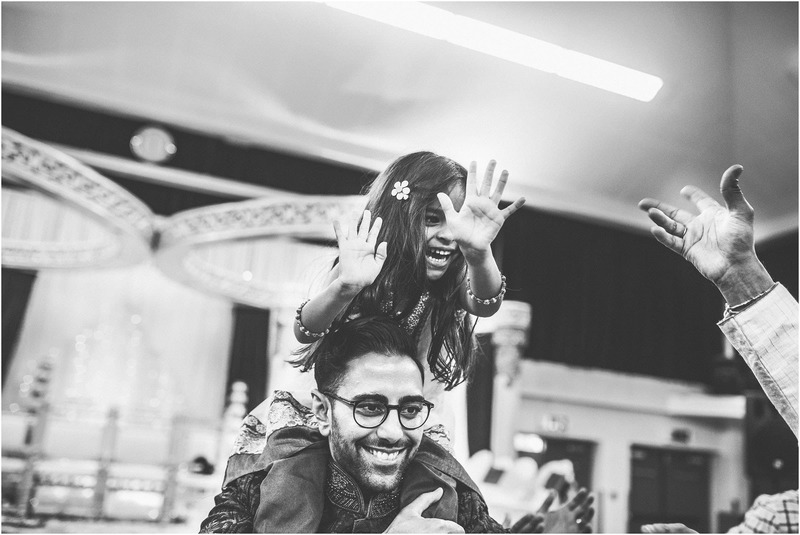 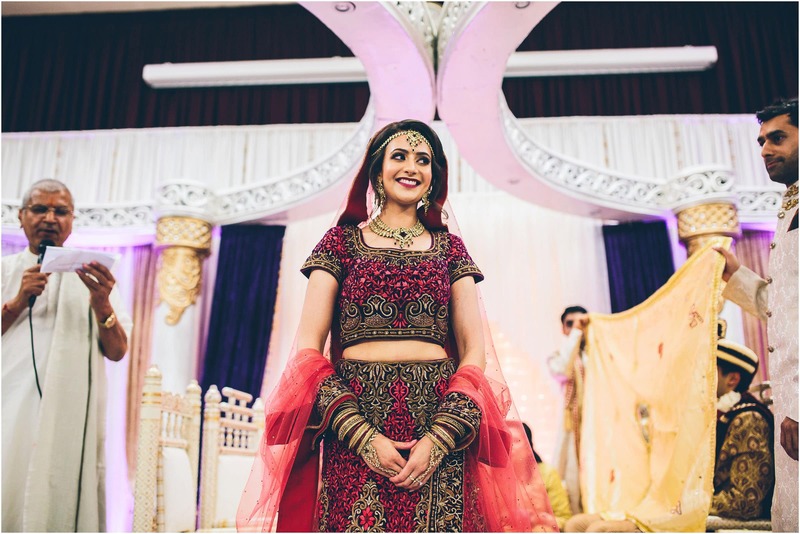 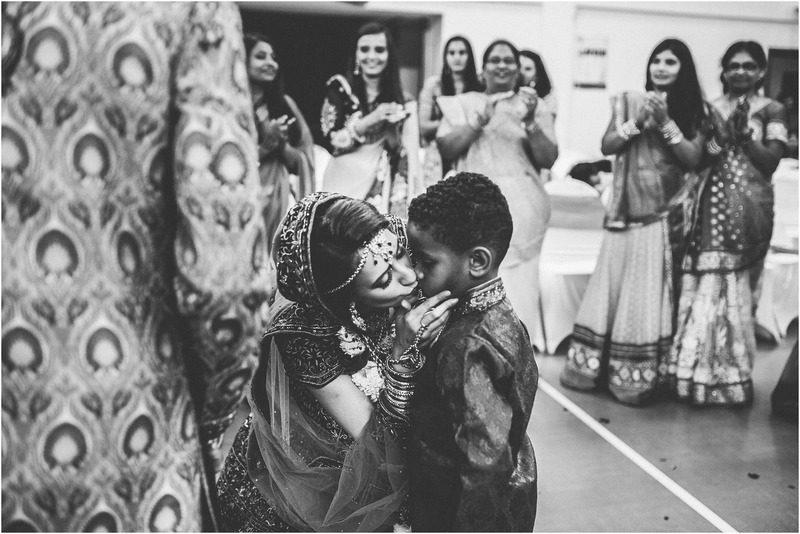 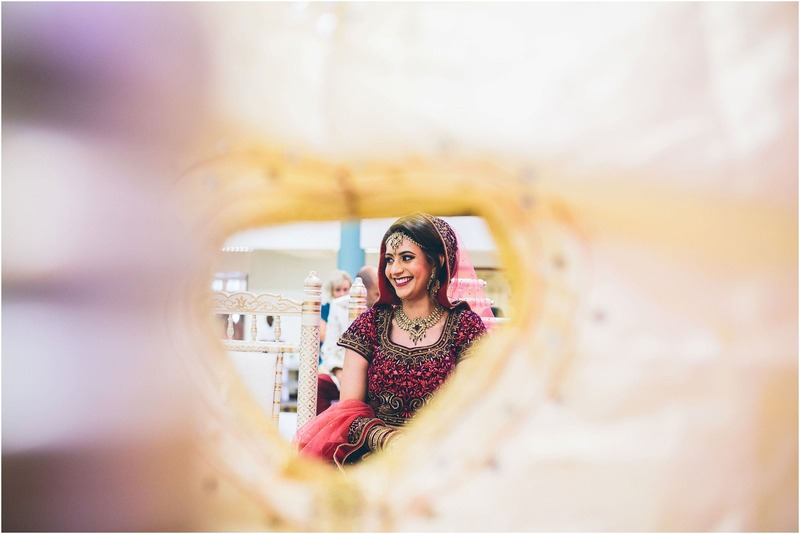 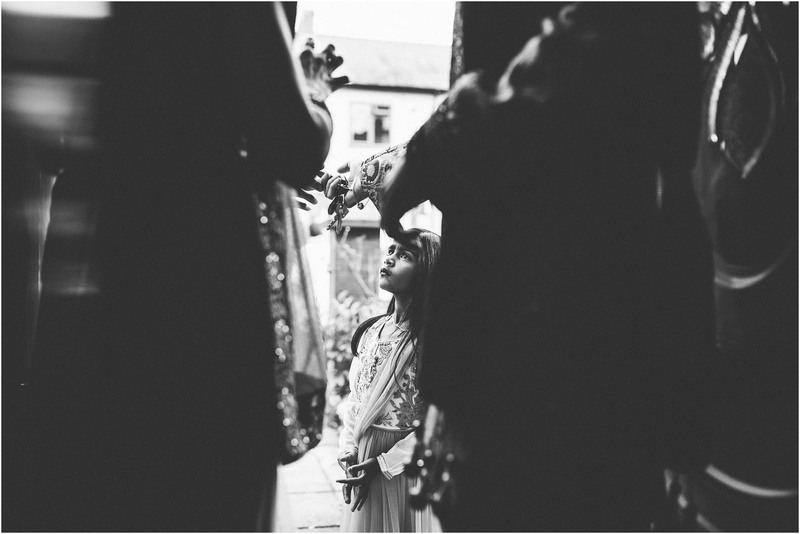 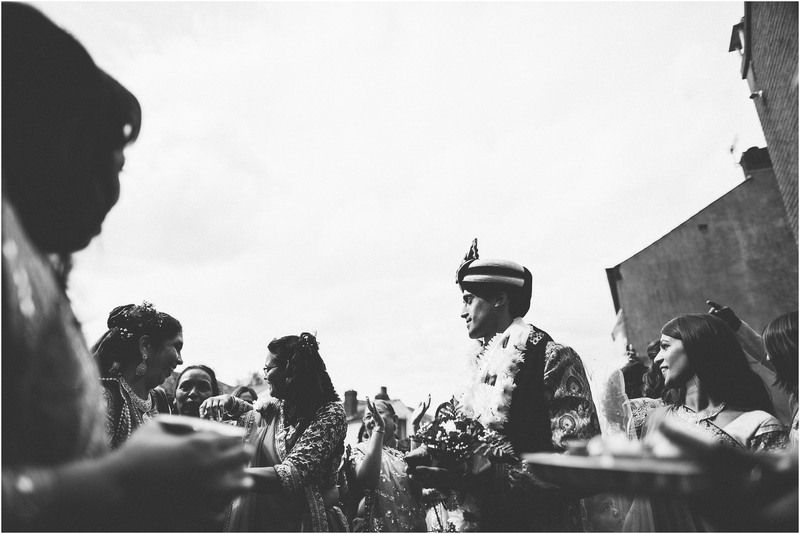 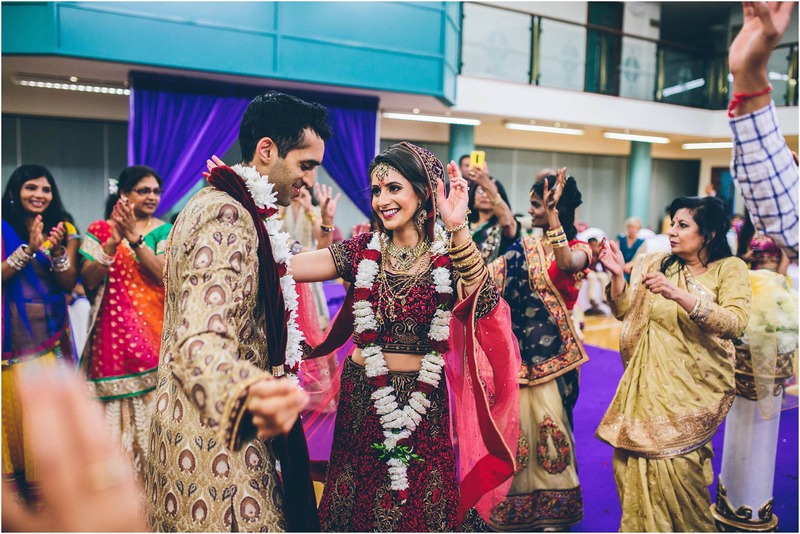 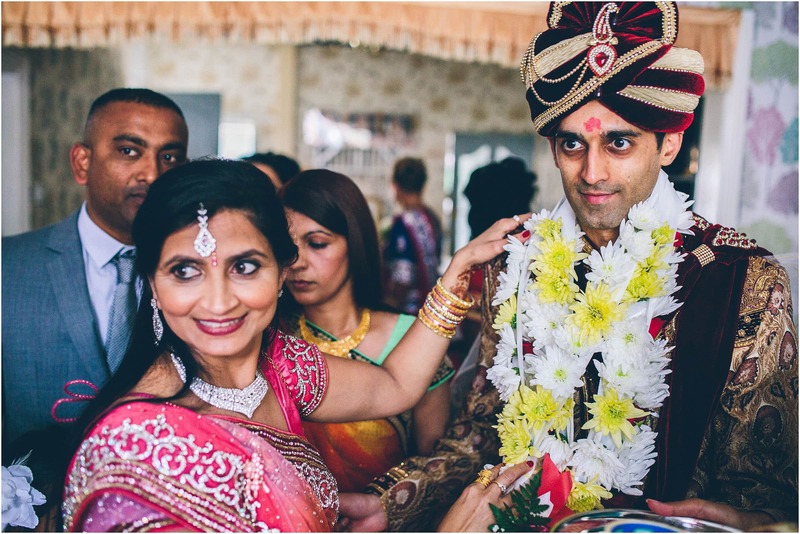 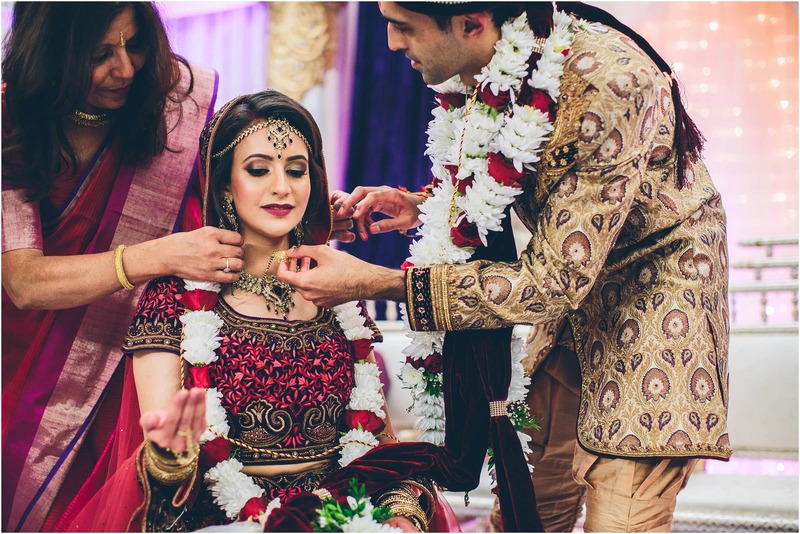 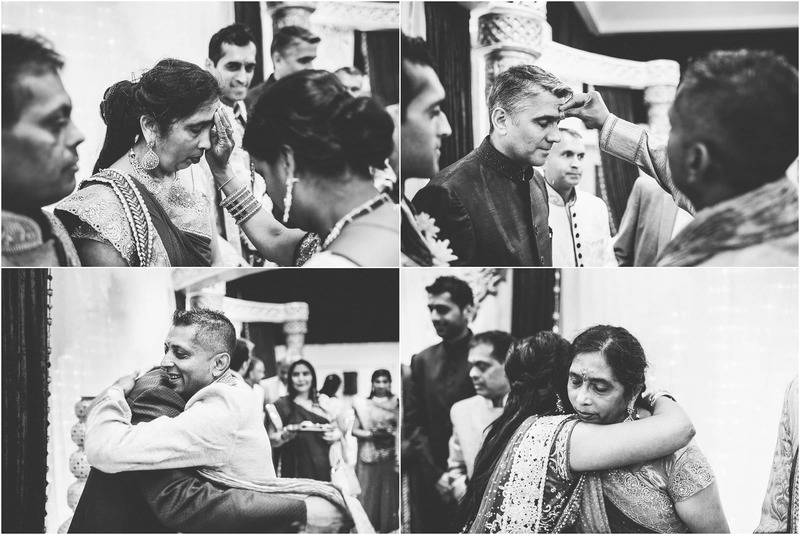 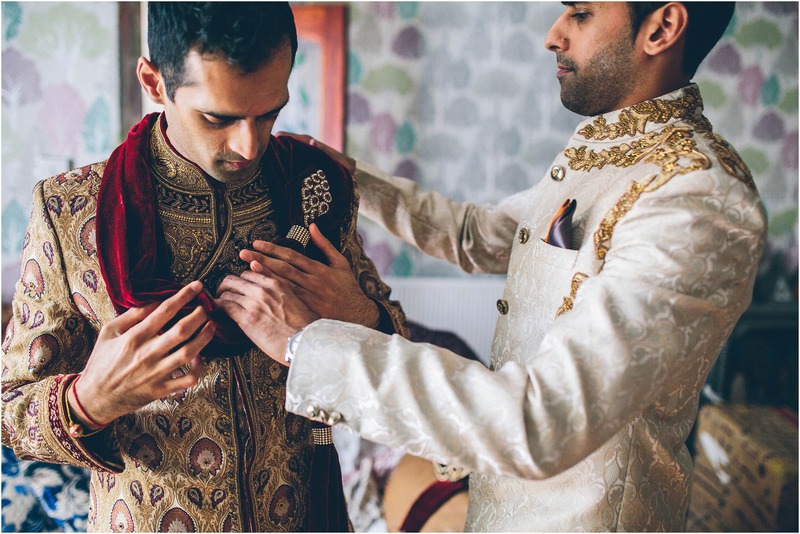 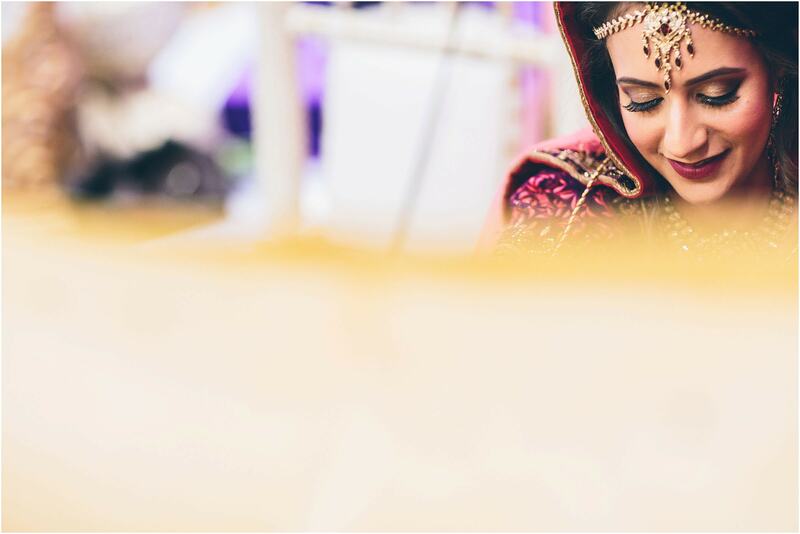 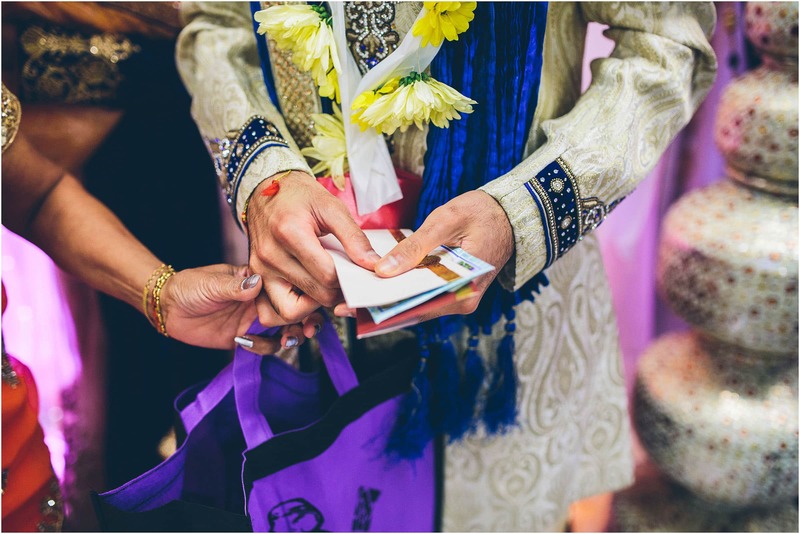 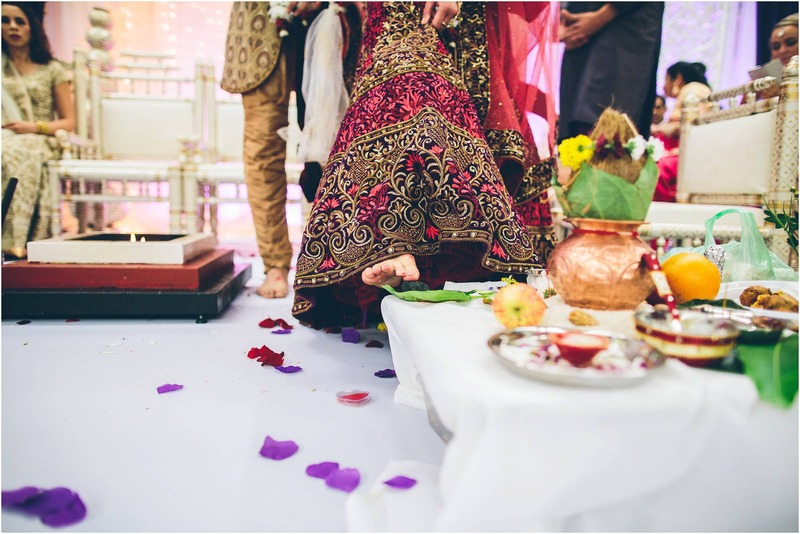 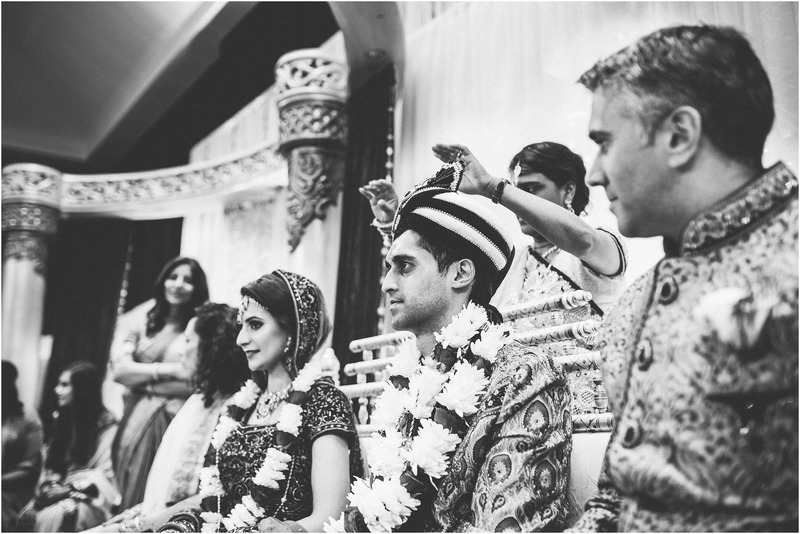 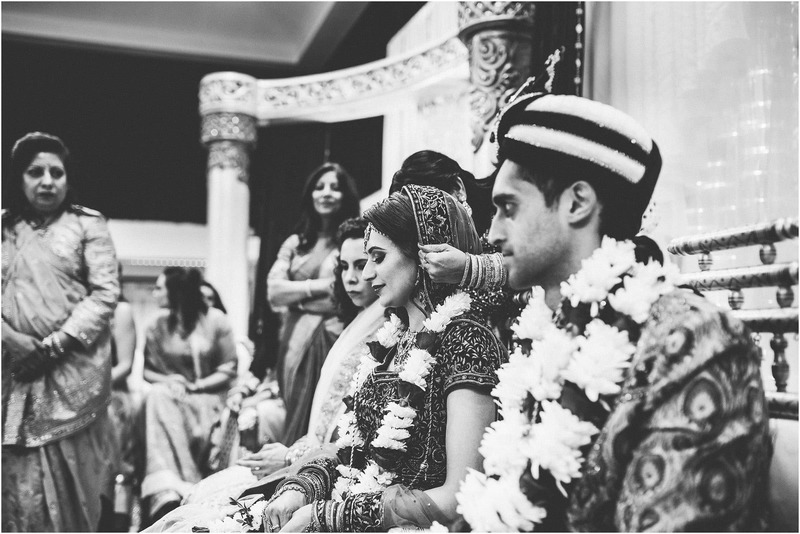 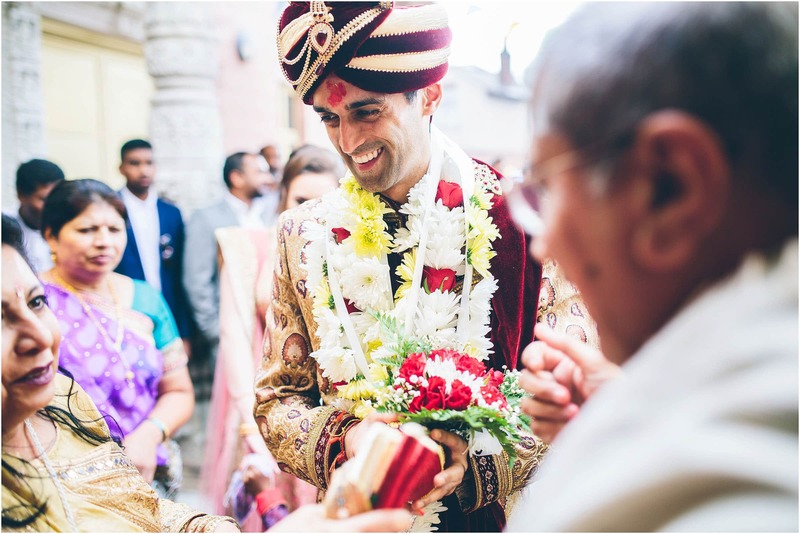 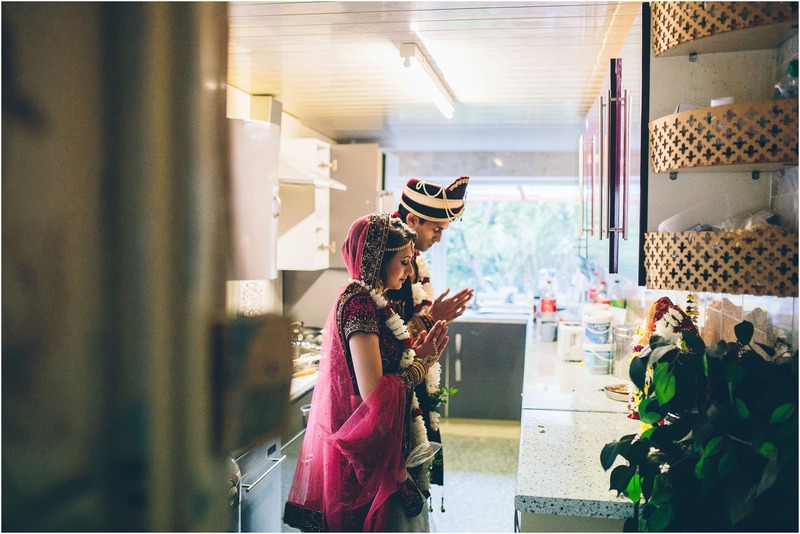 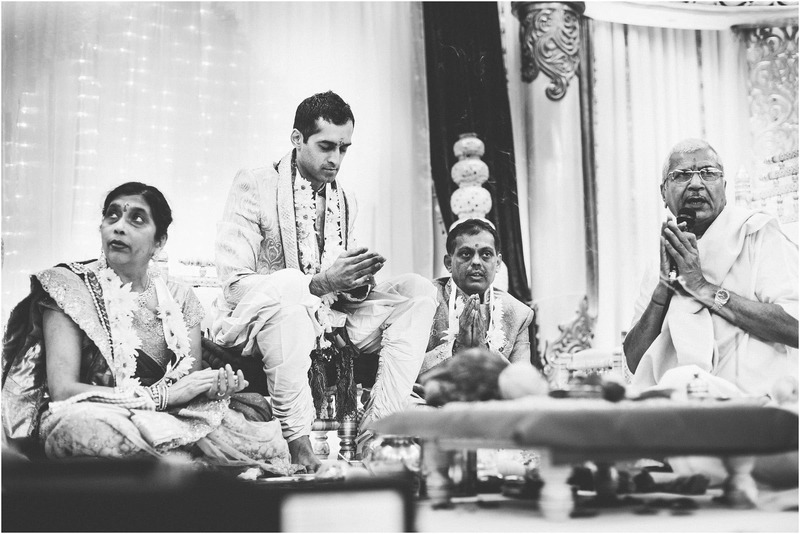 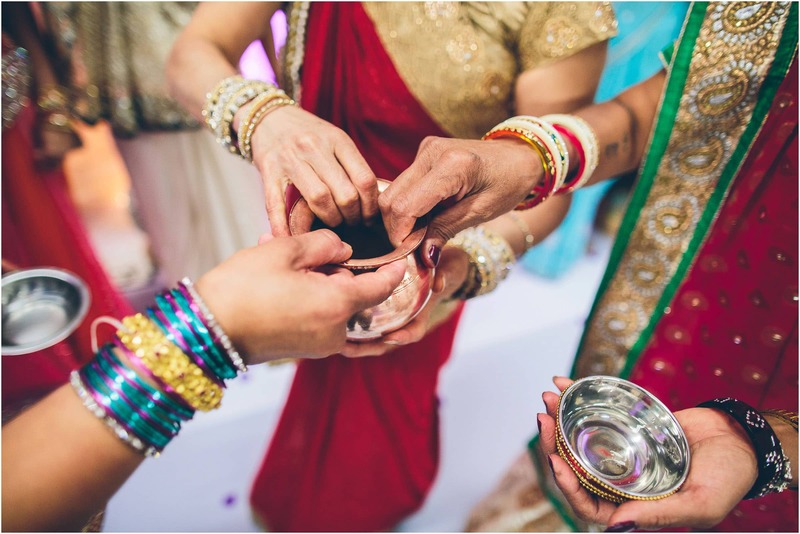 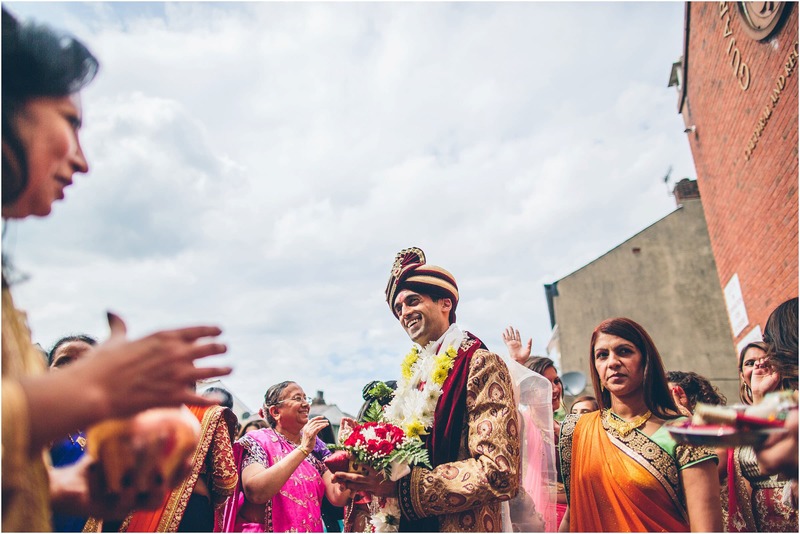 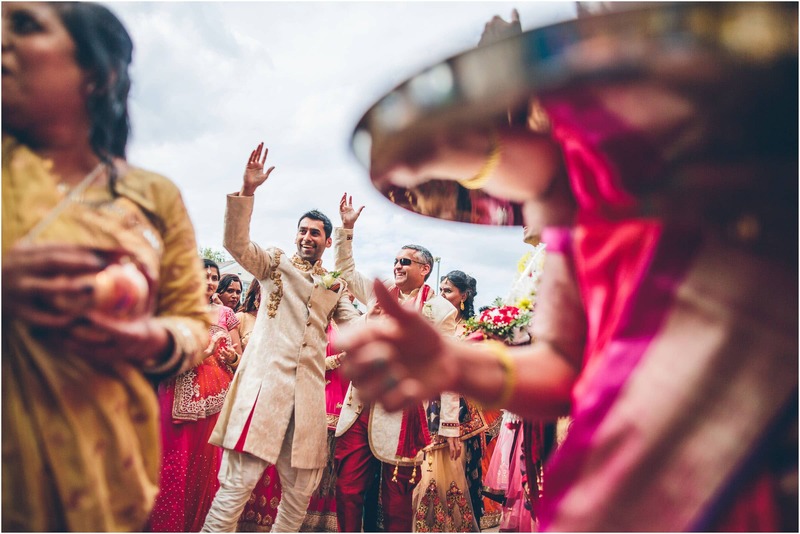 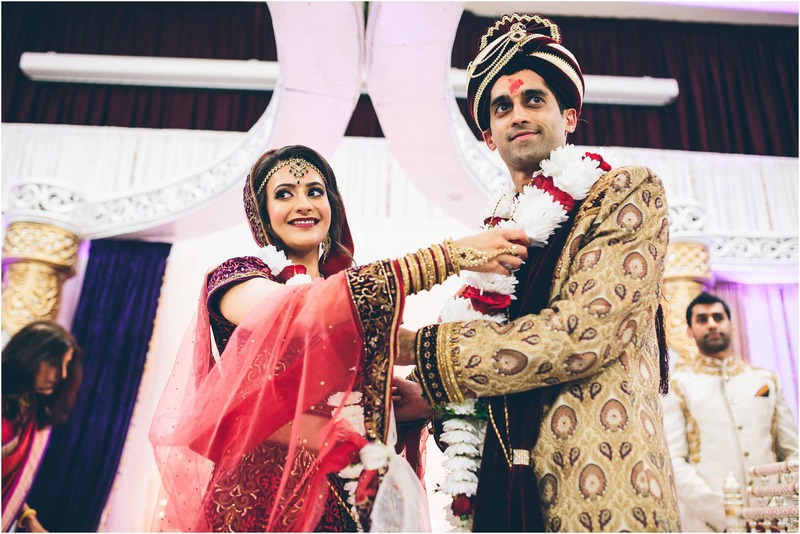 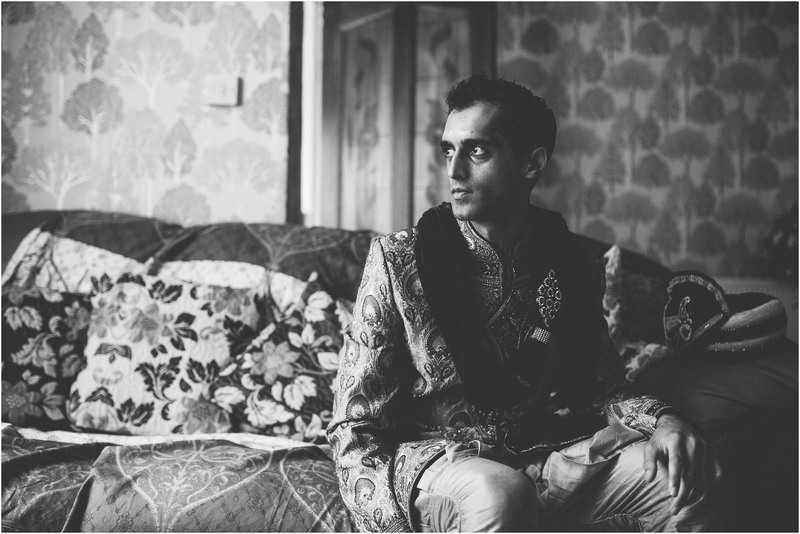 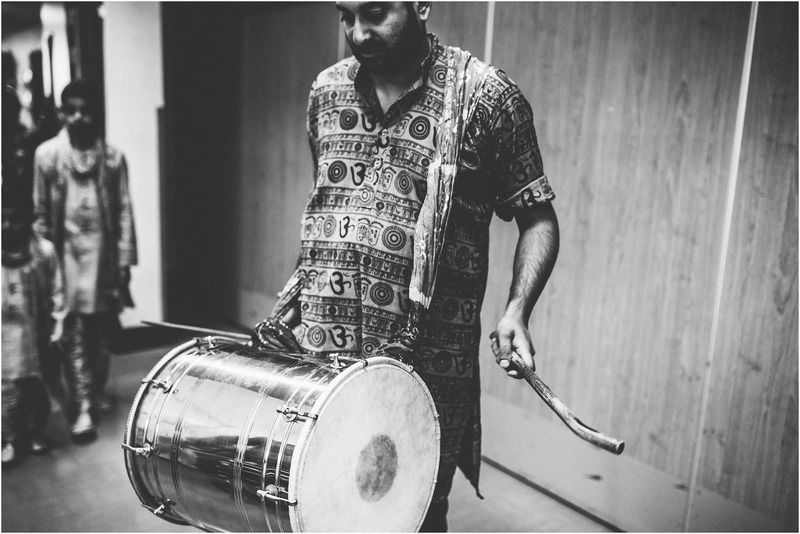 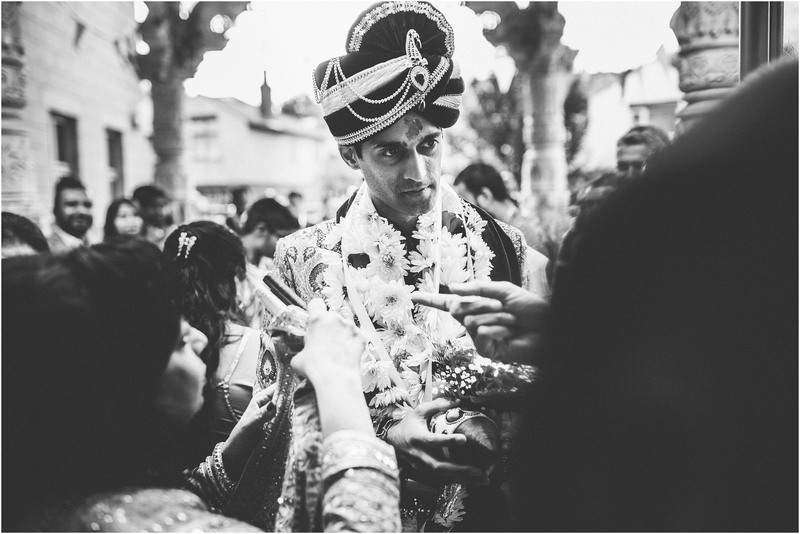 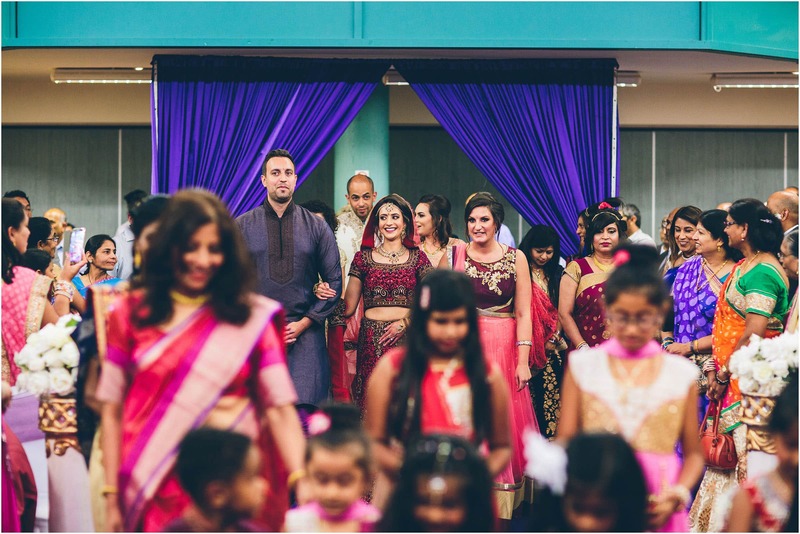 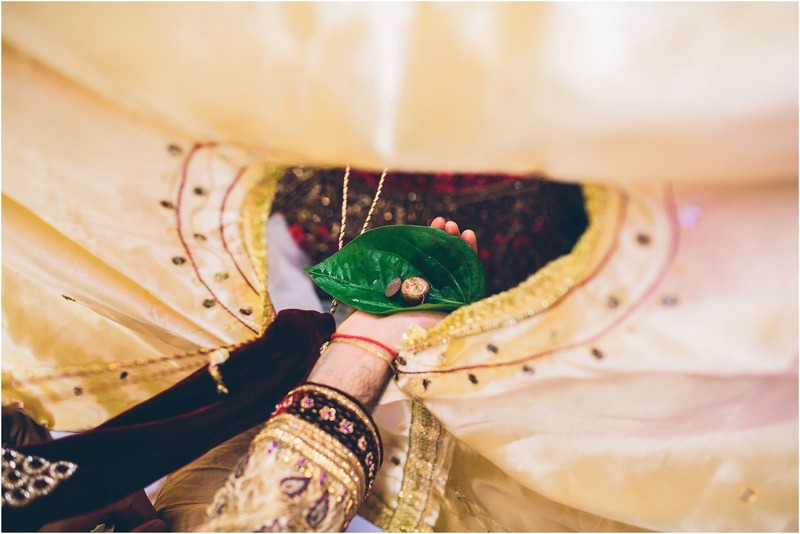 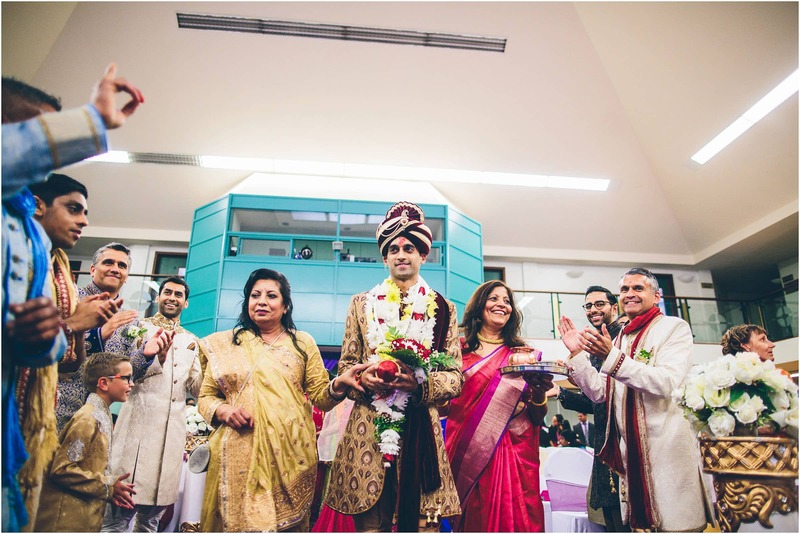 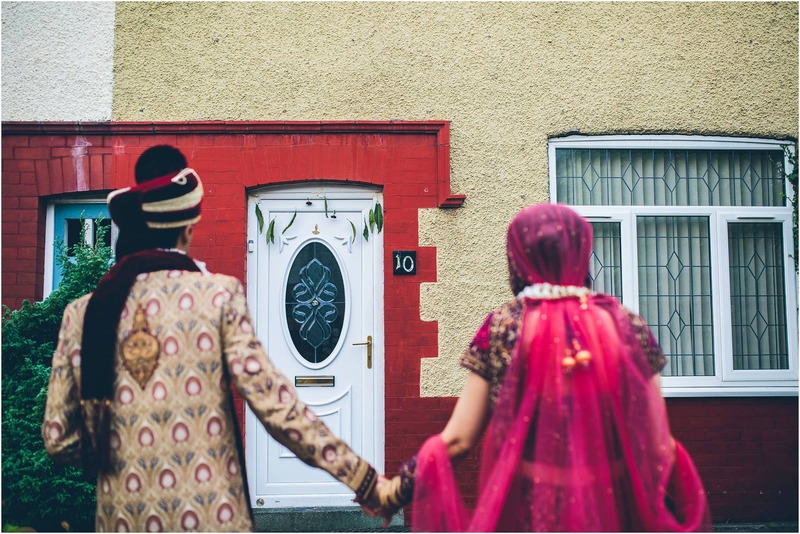 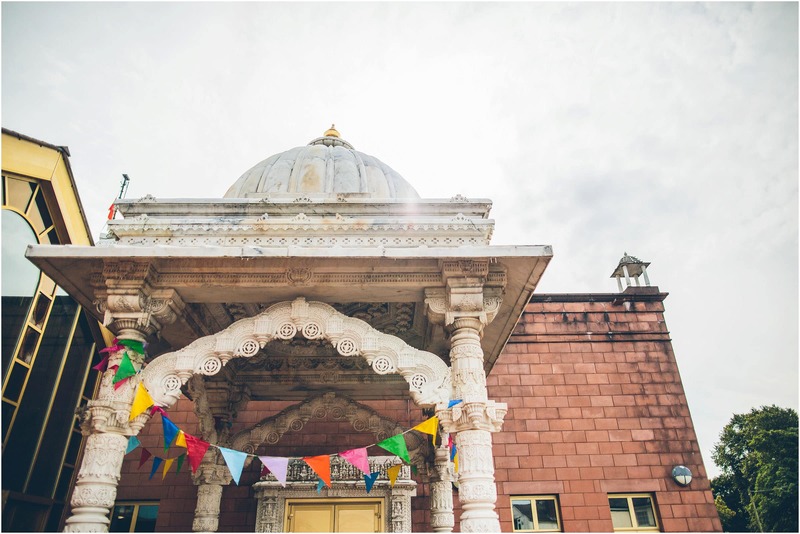 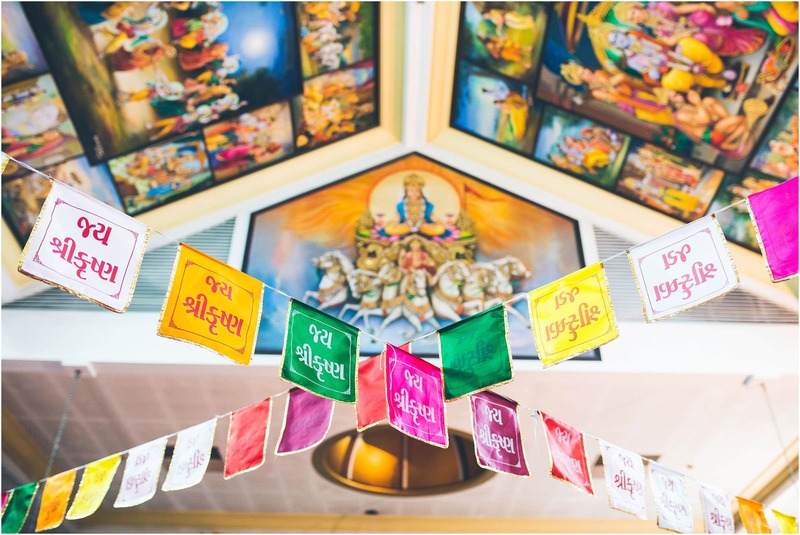 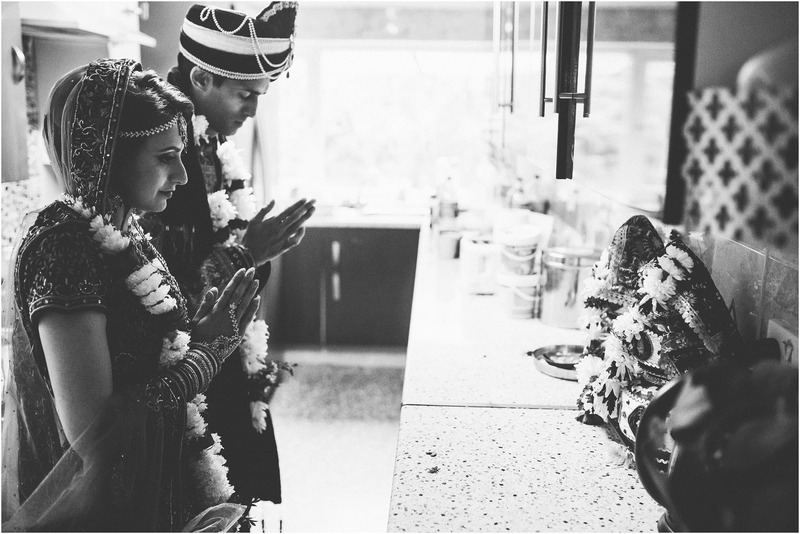 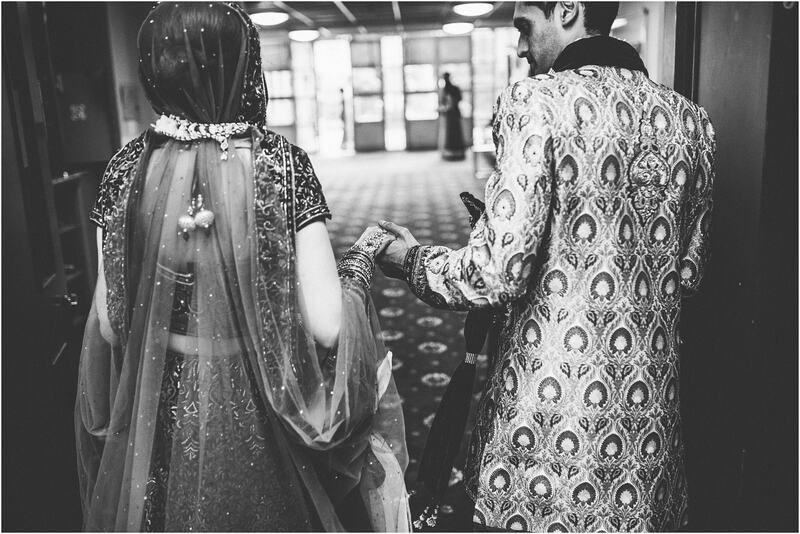 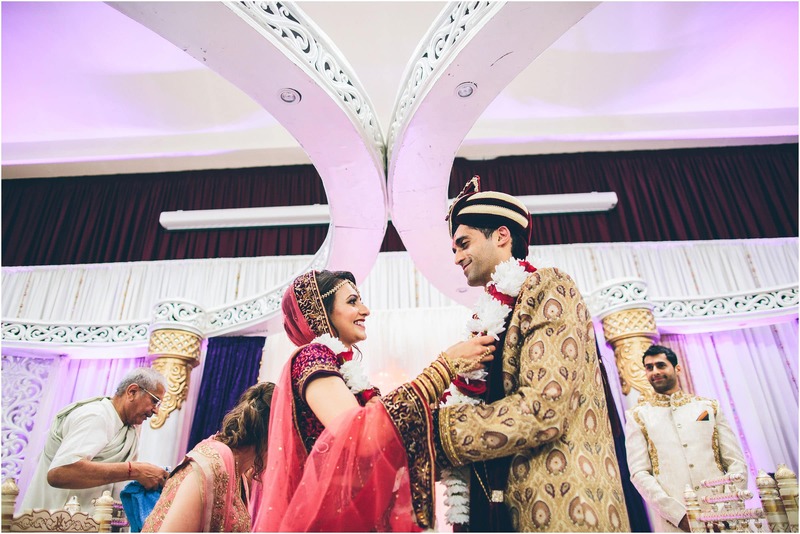 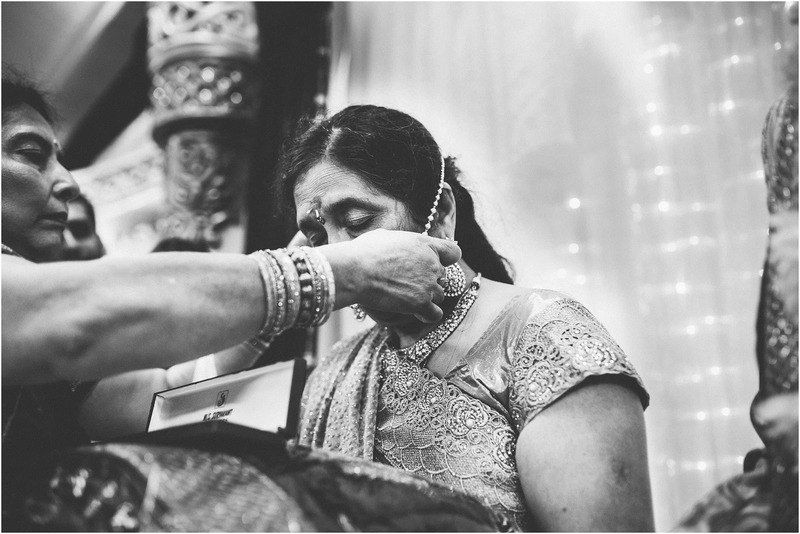 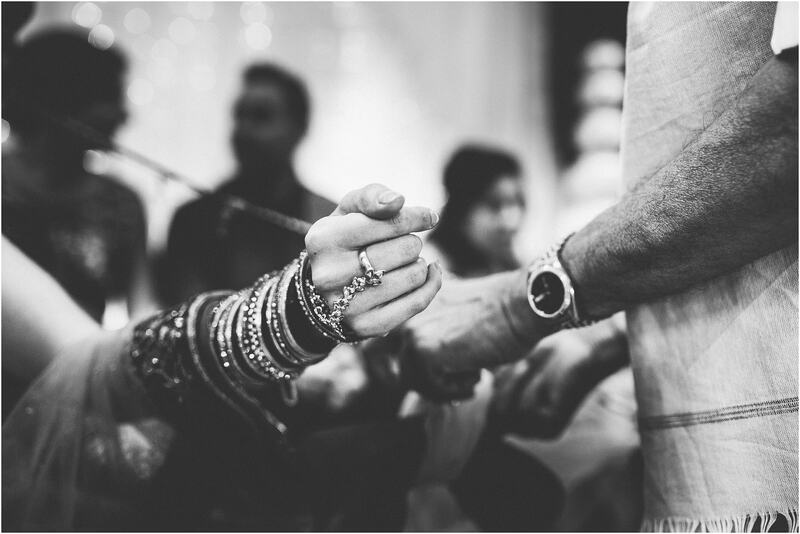 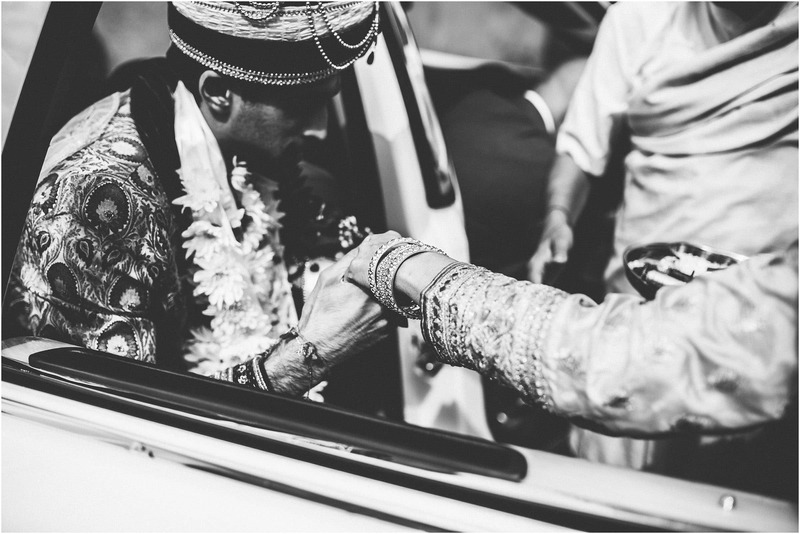 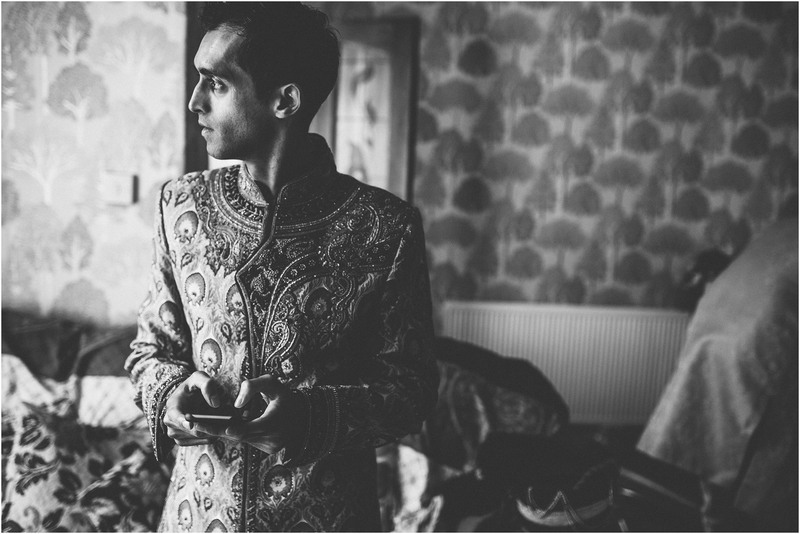 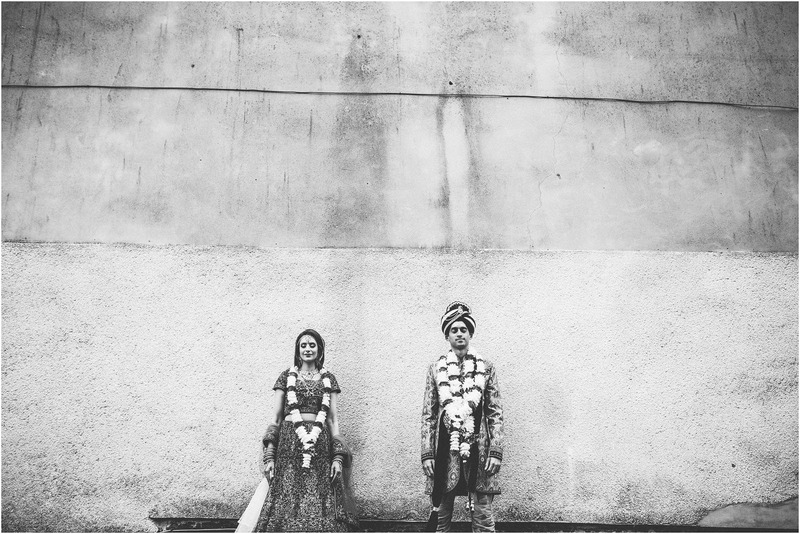 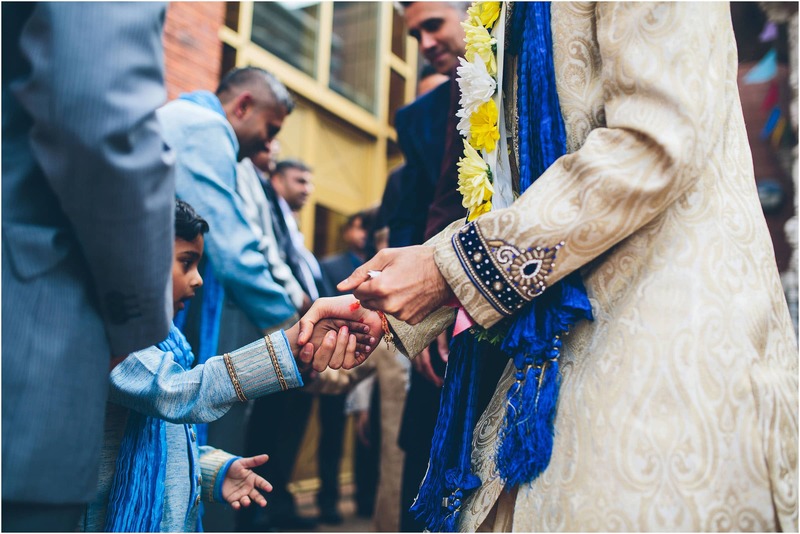 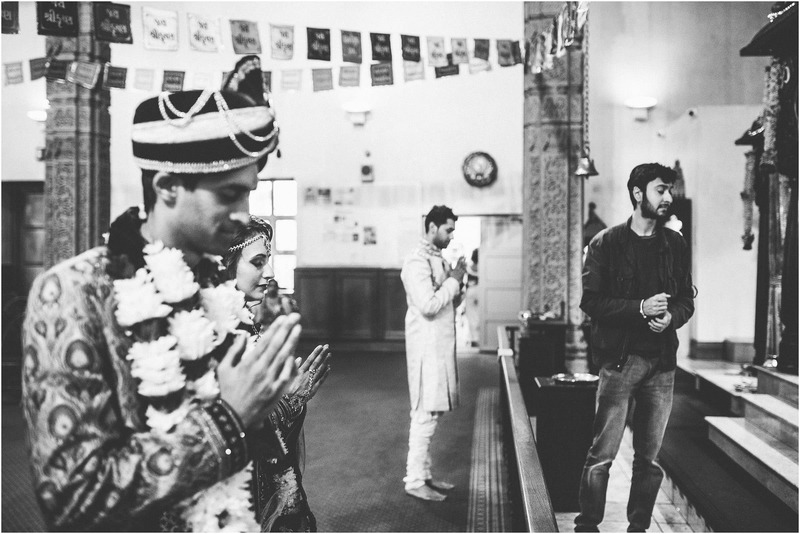 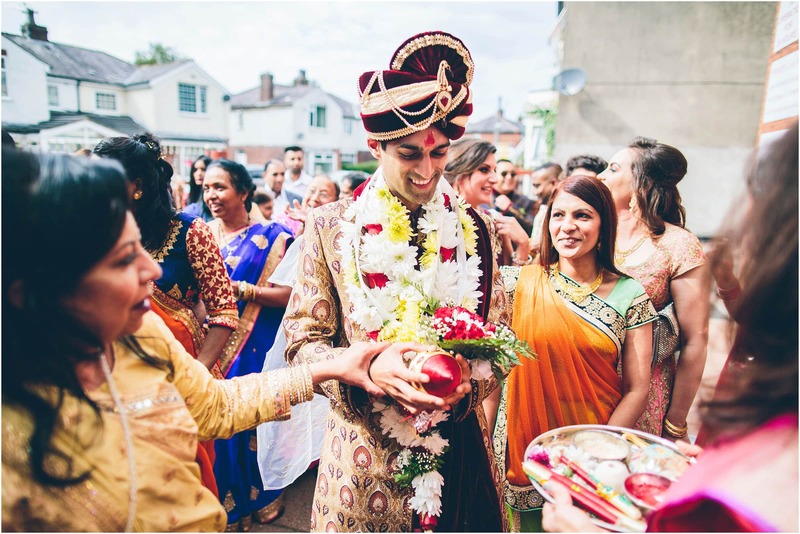 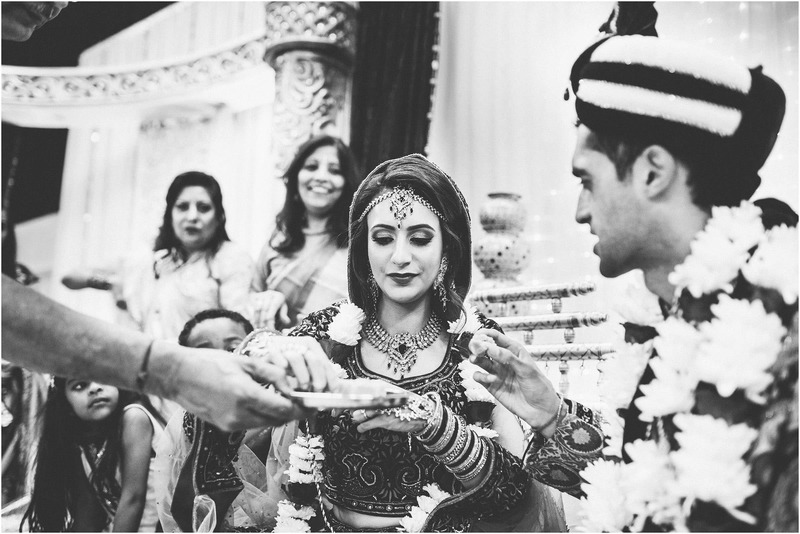 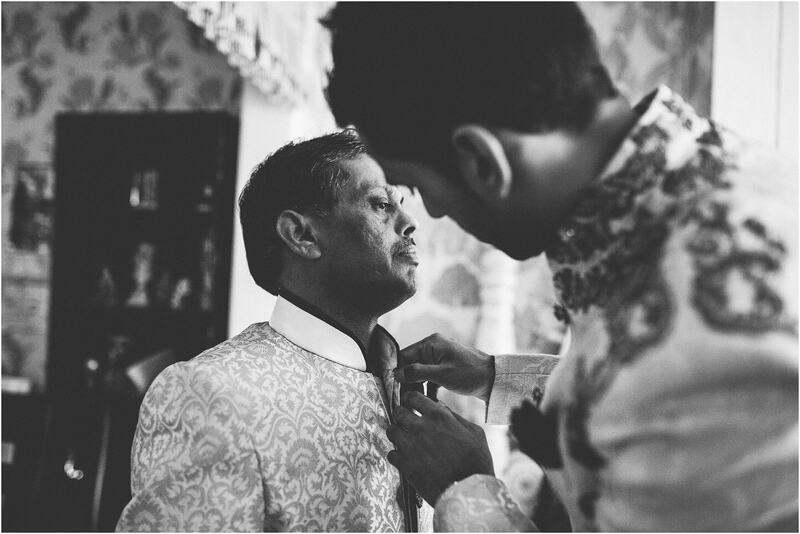 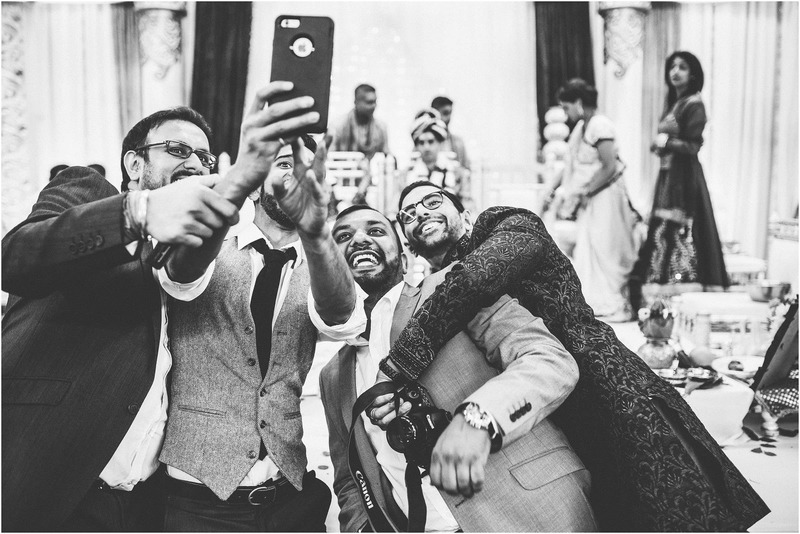 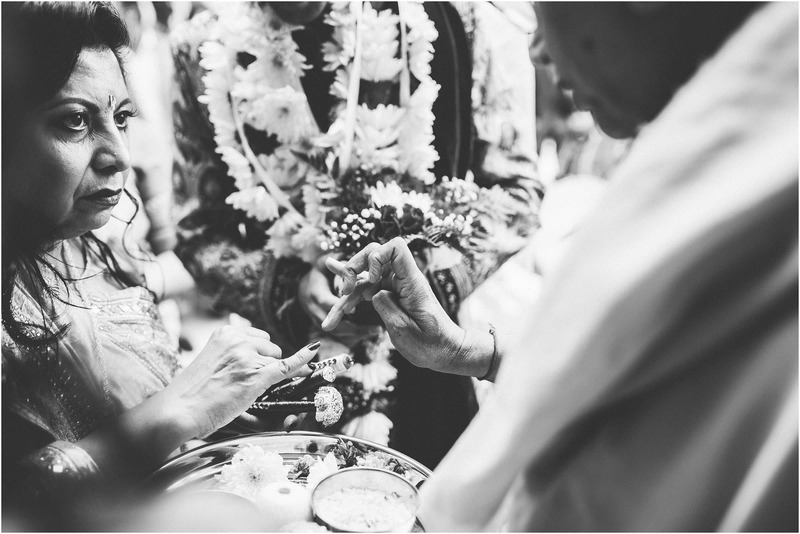 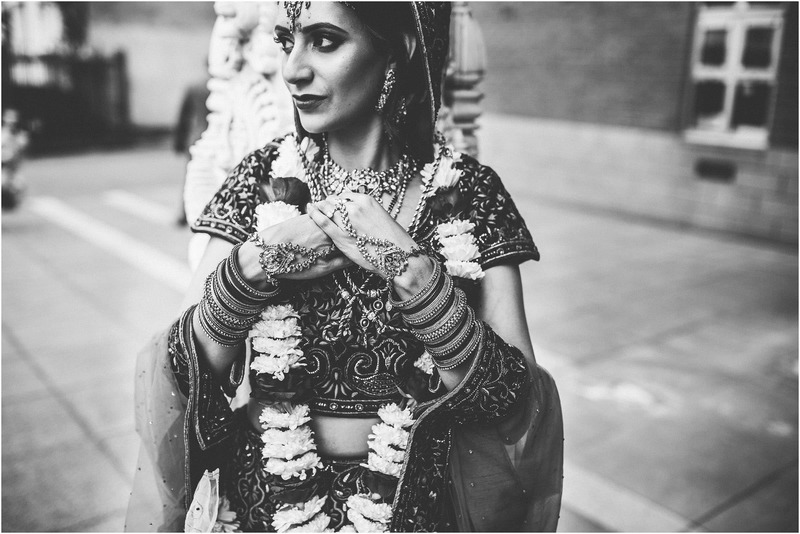 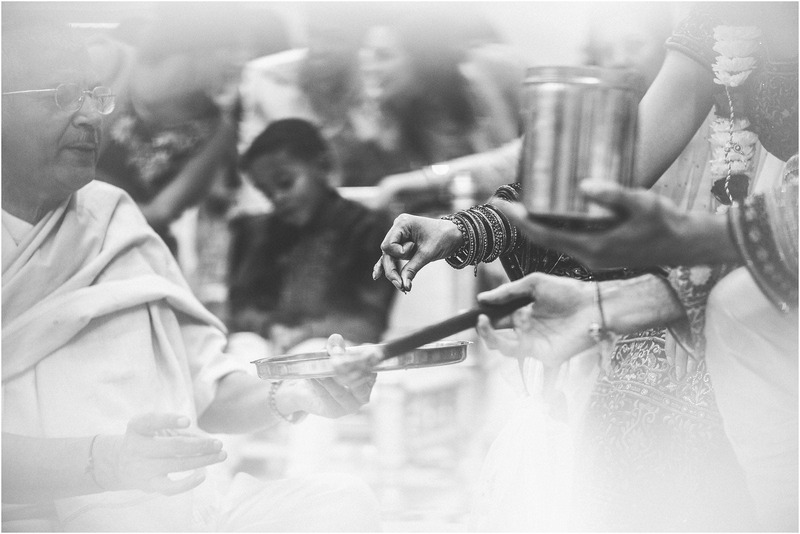 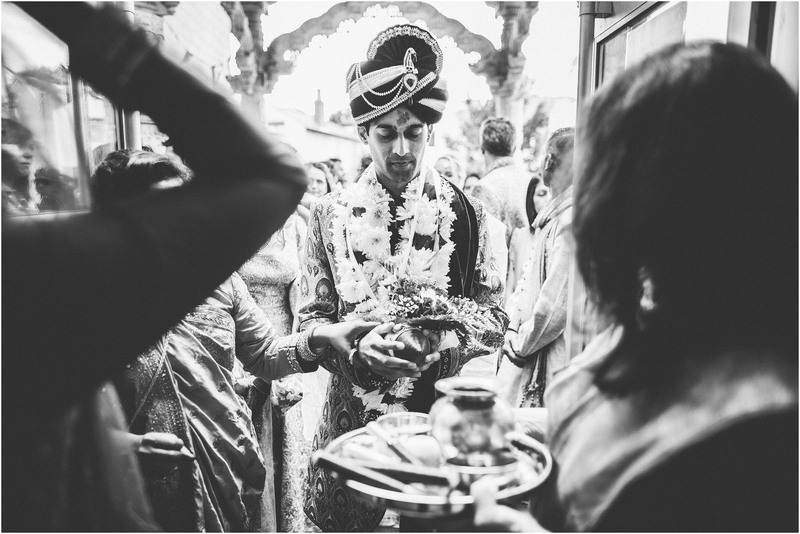 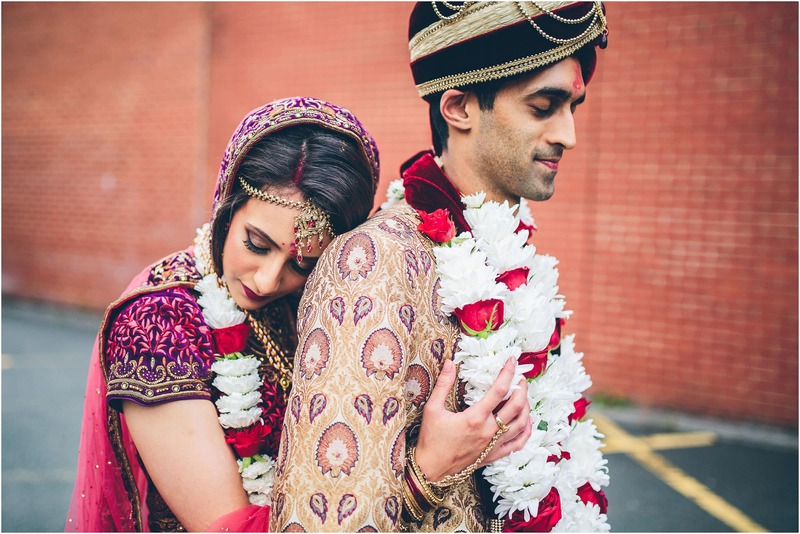 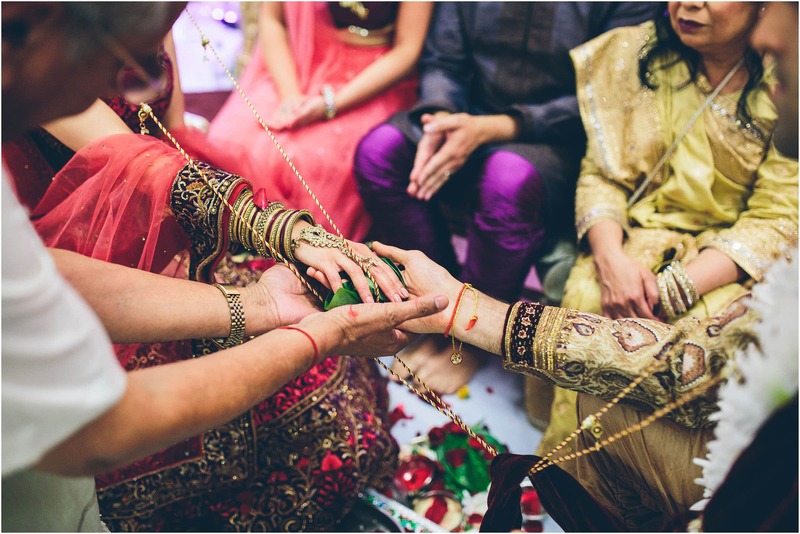 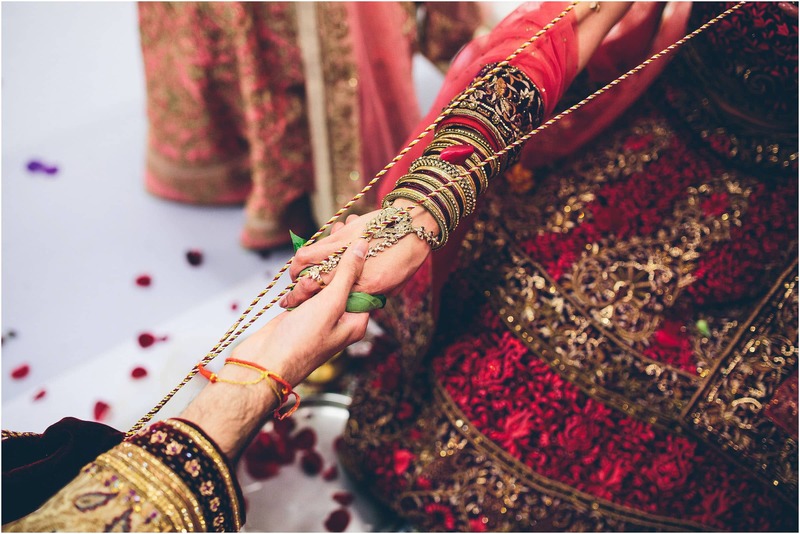 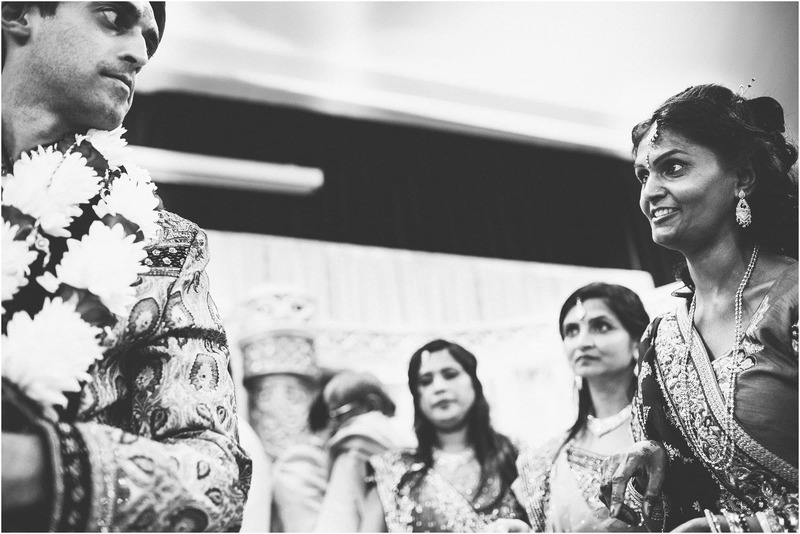 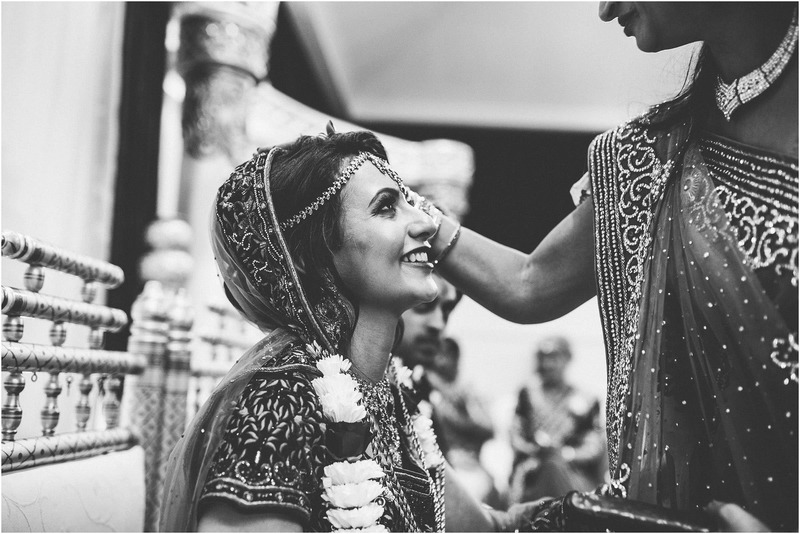 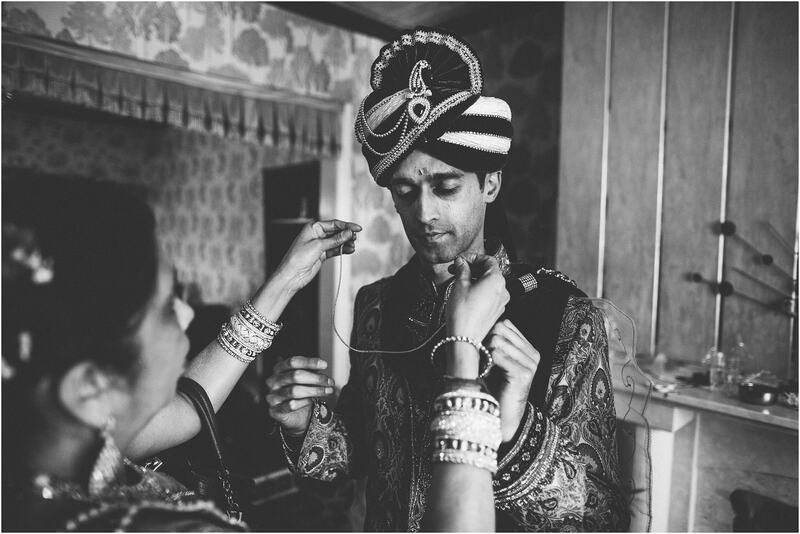 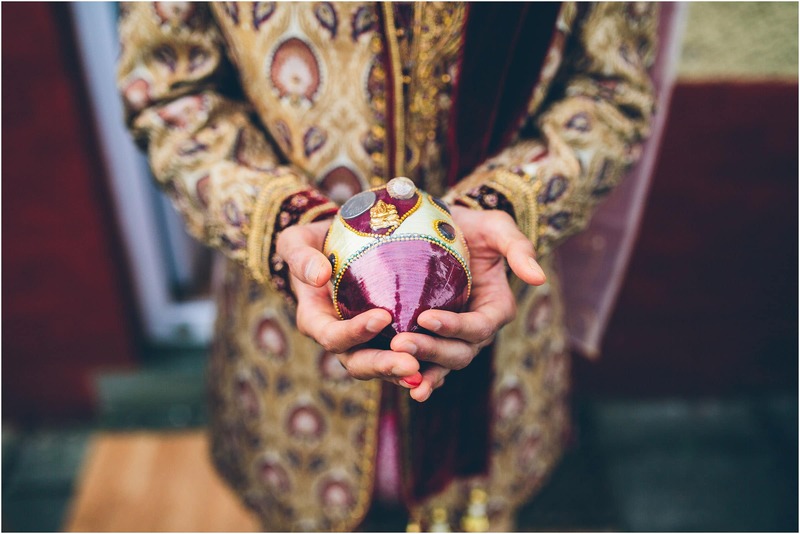 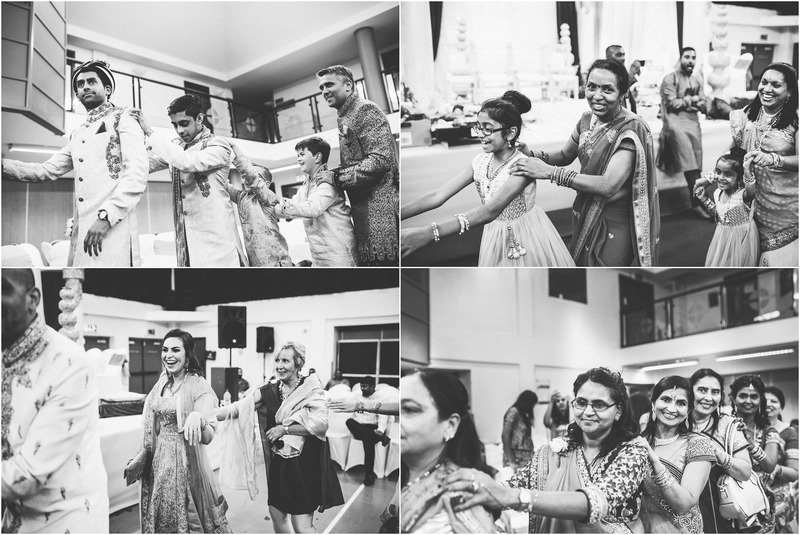 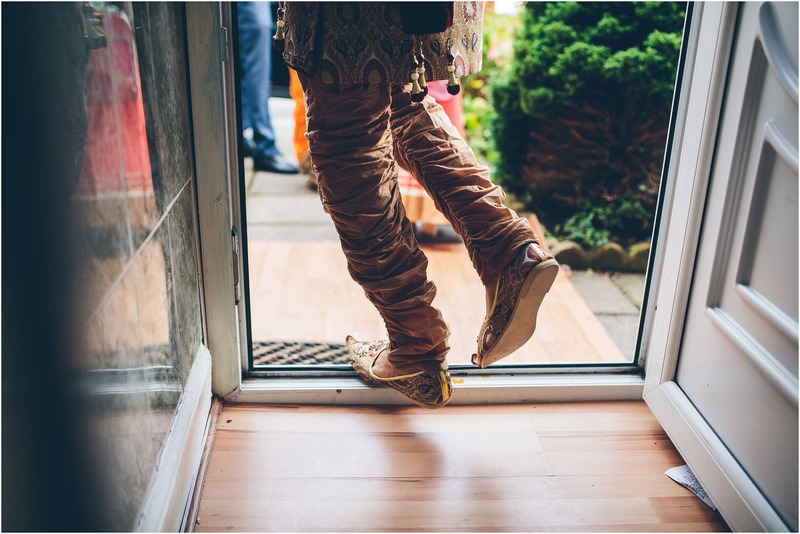 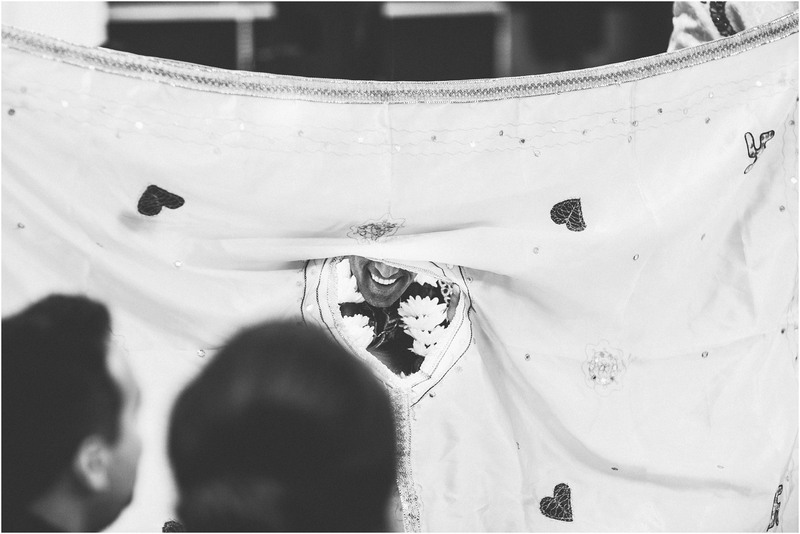 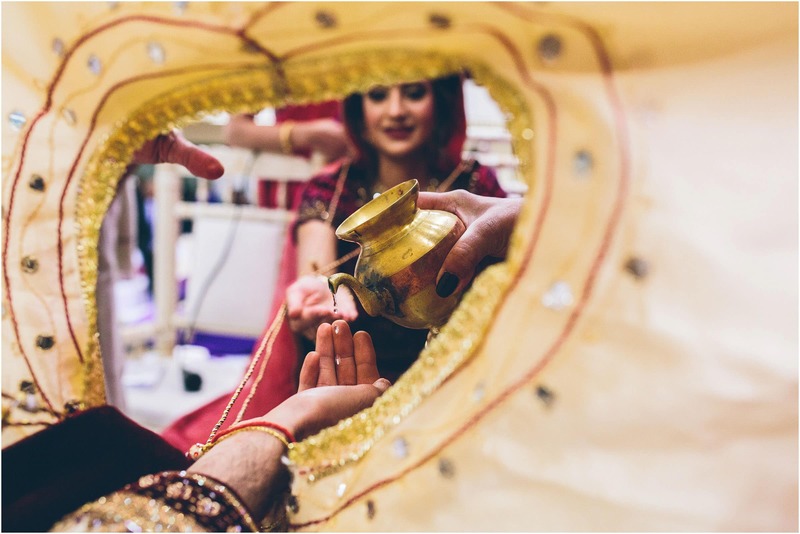 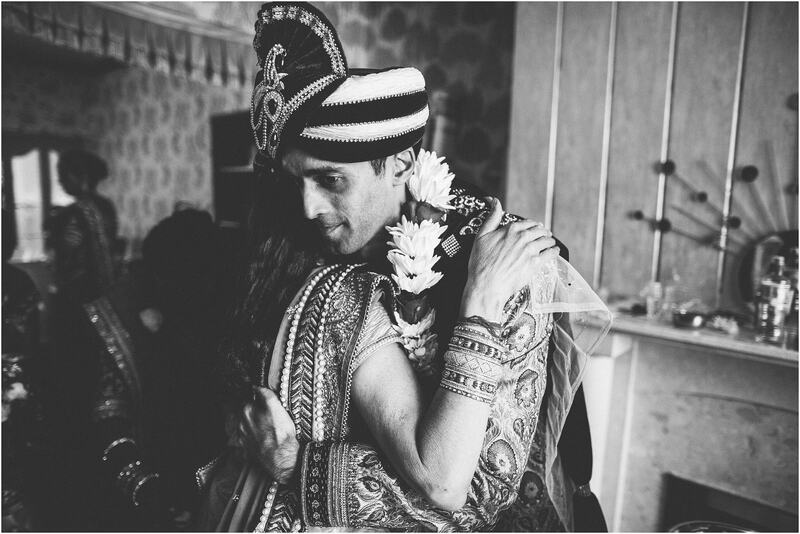 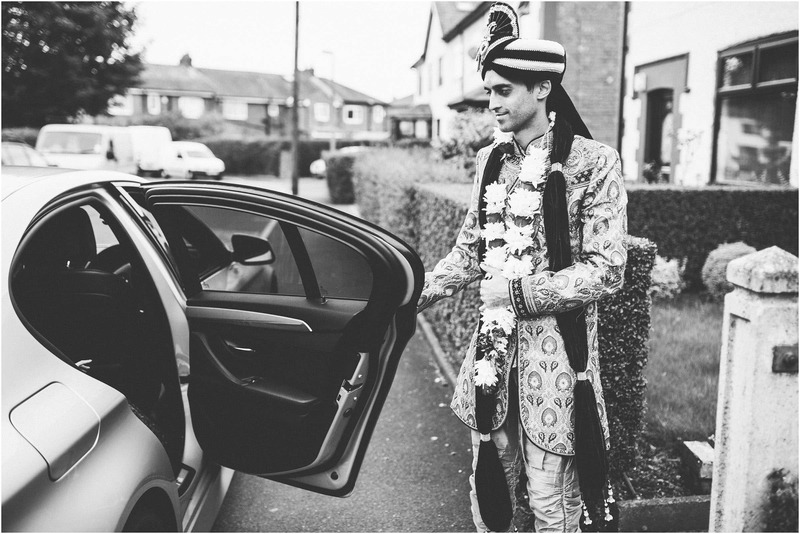 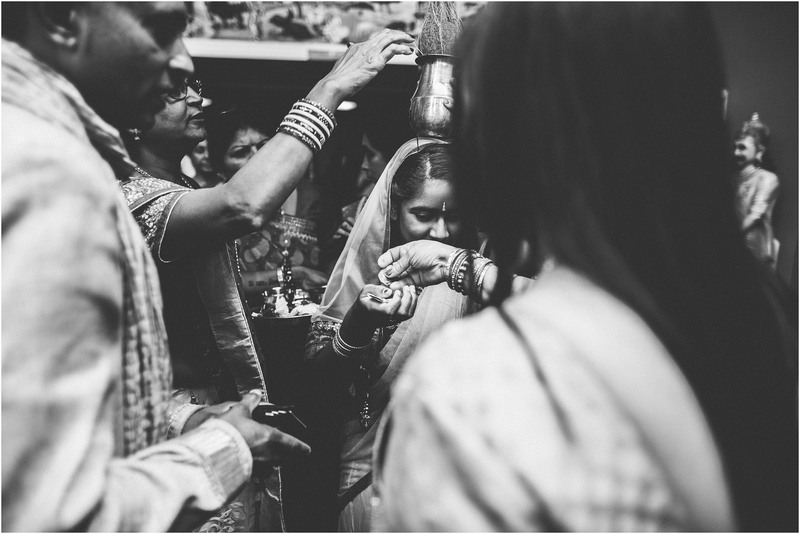 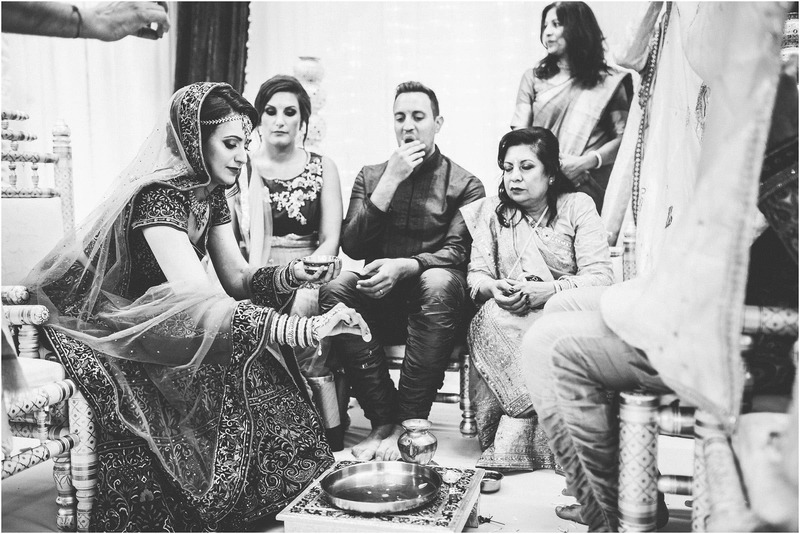 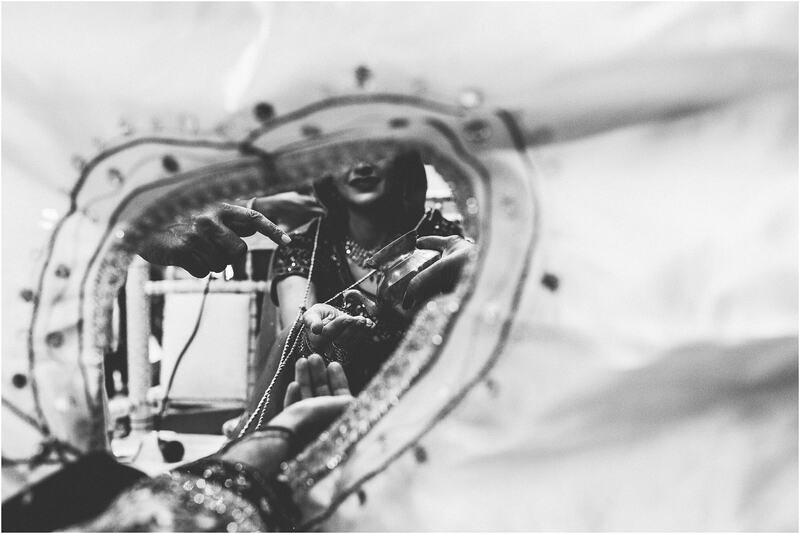 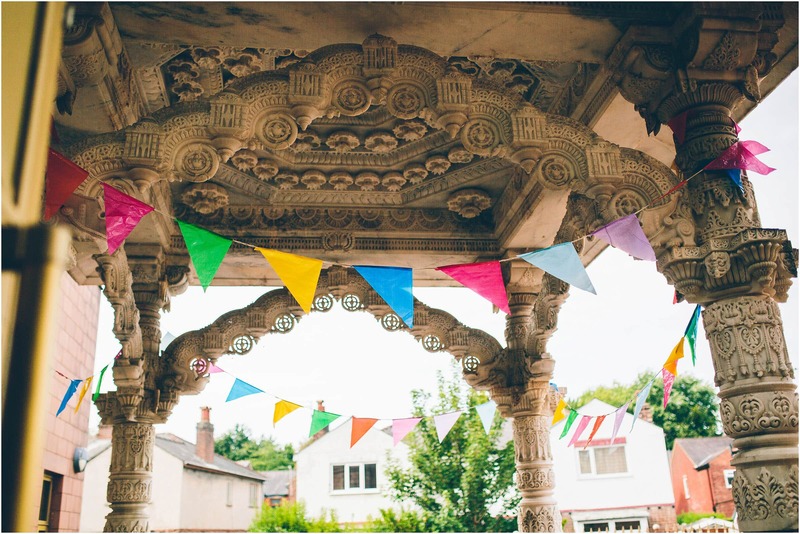 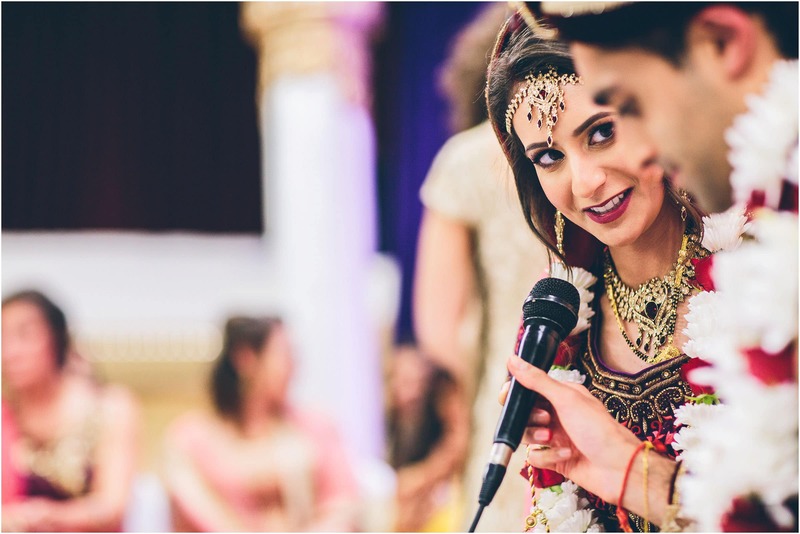 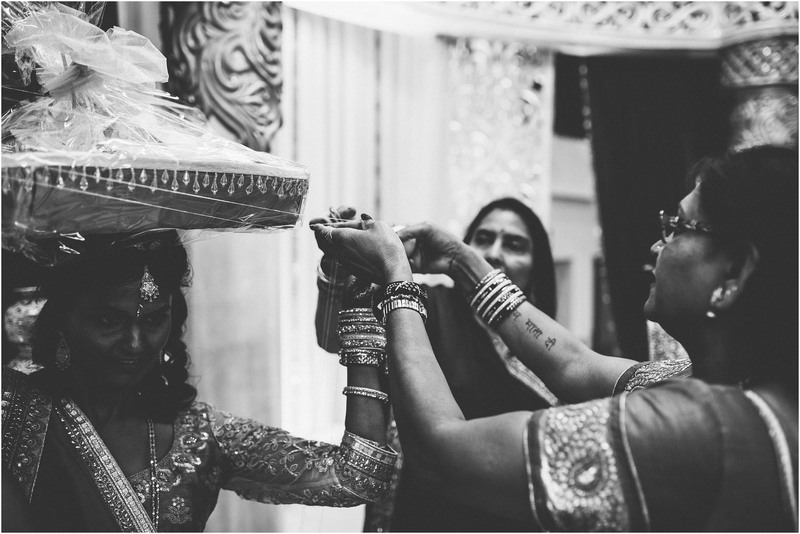 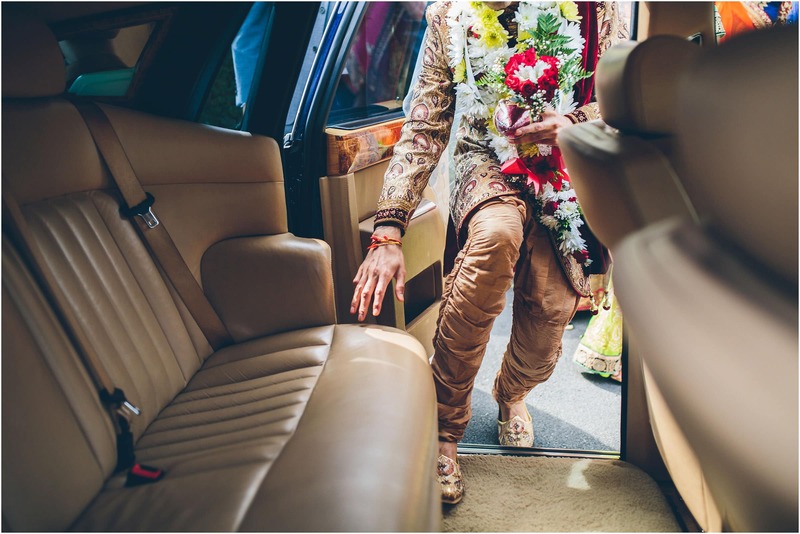 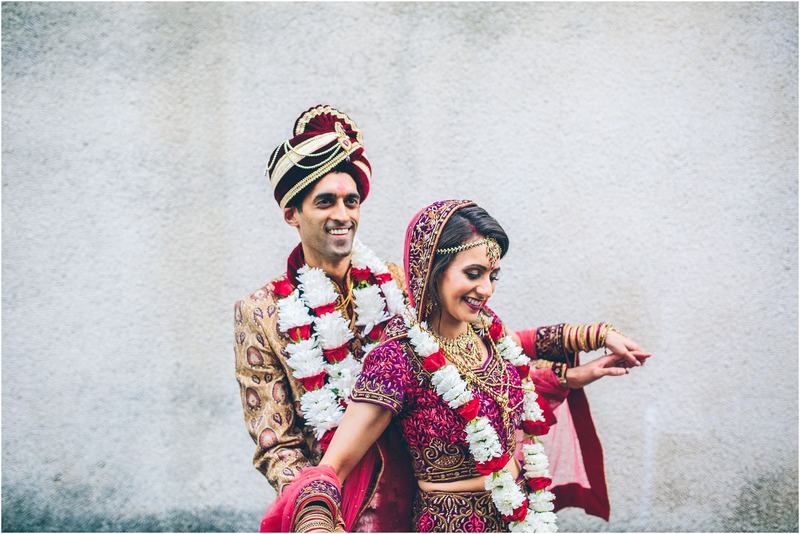 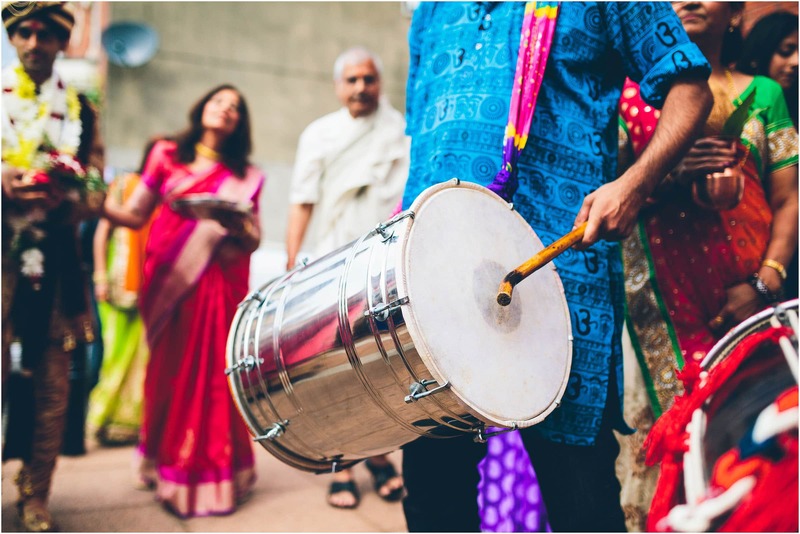 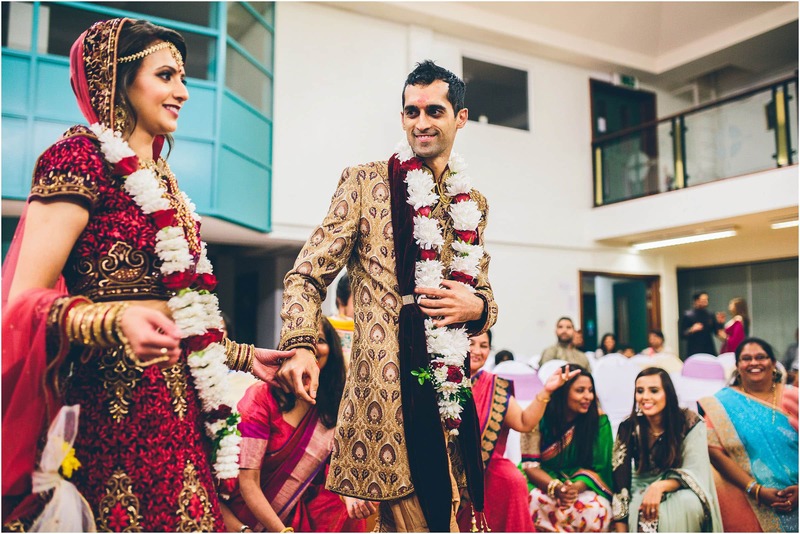 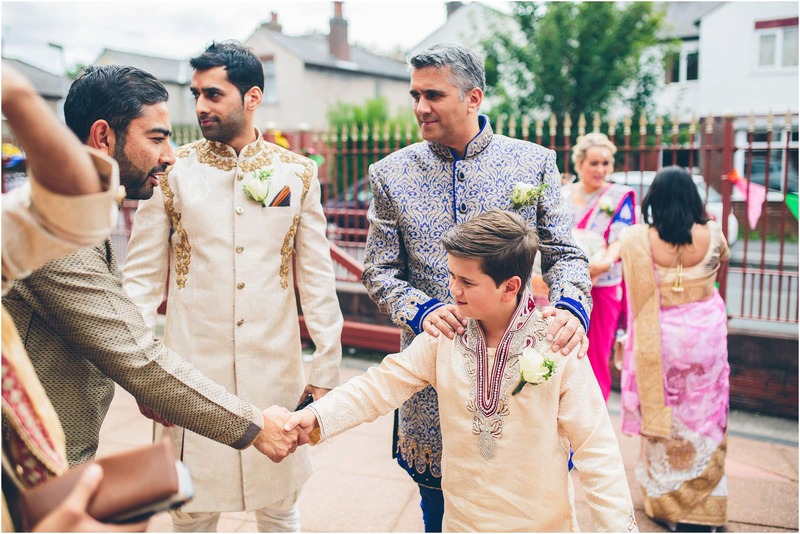 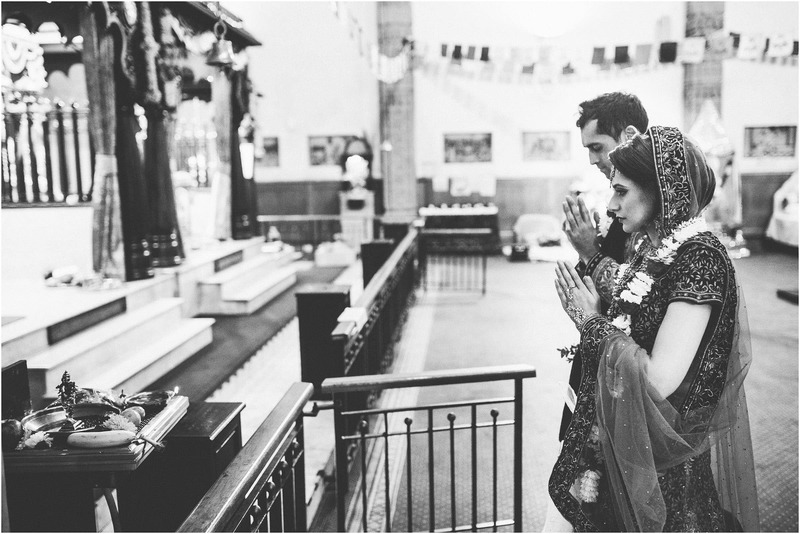 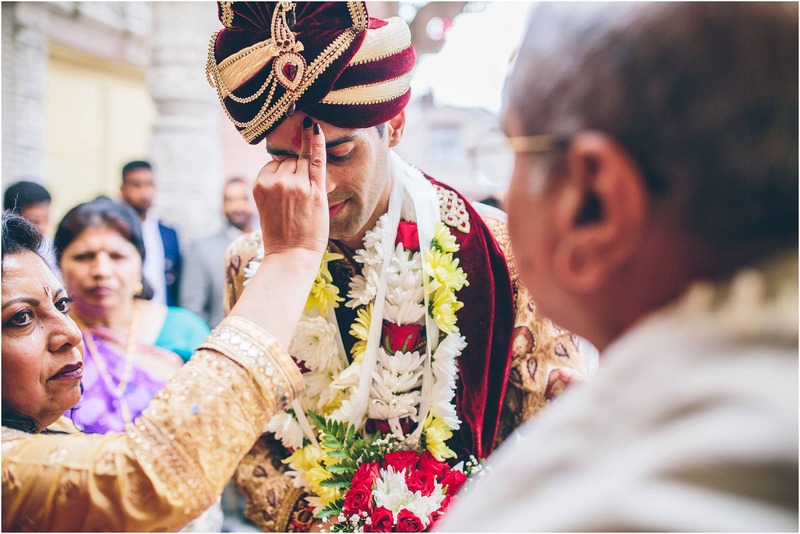 Indian weddings are never short of moments … In fact there are that many significant moments throughout the day it can sometimes be a little overwhelming. 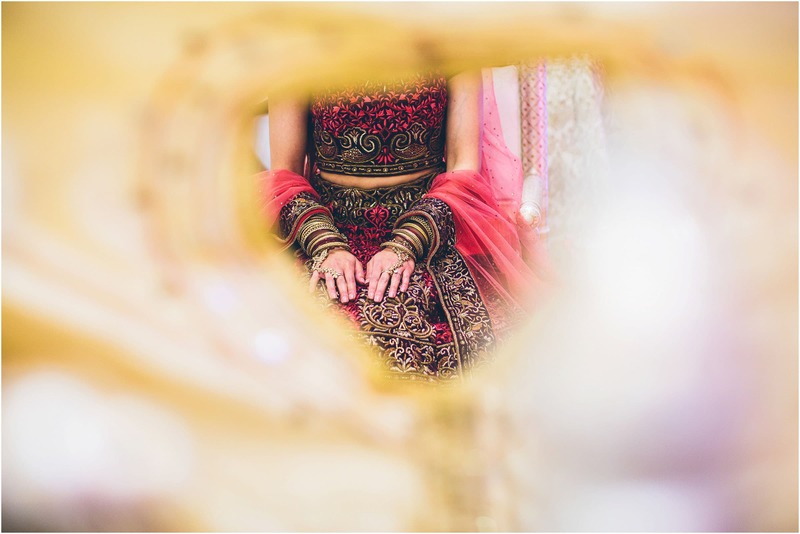 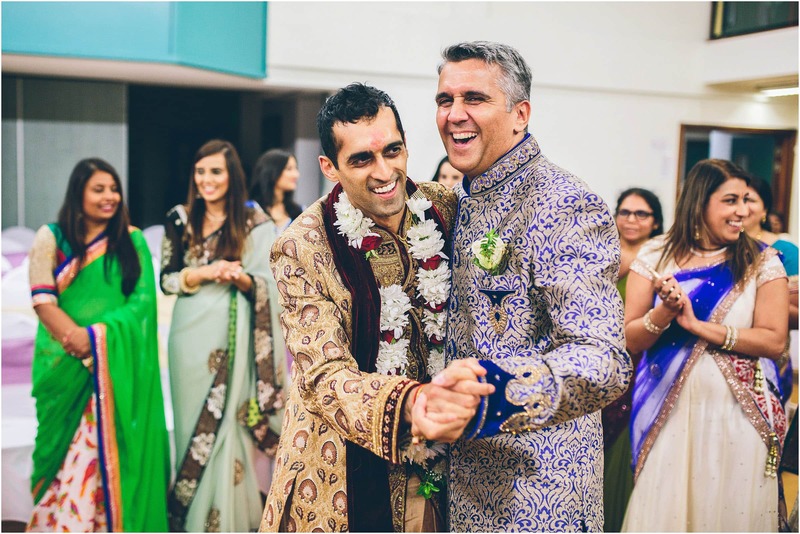 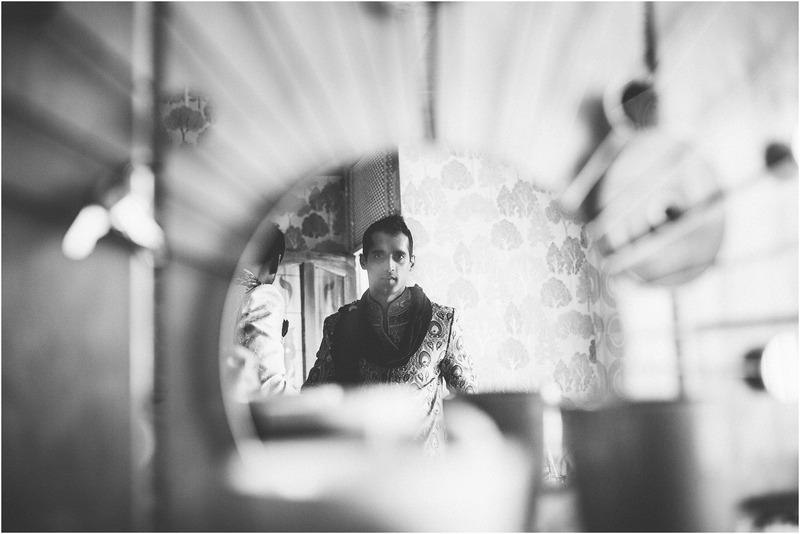 I’m bombarded with image options and I love the energy, buzz, and colour every indian wedding brings. 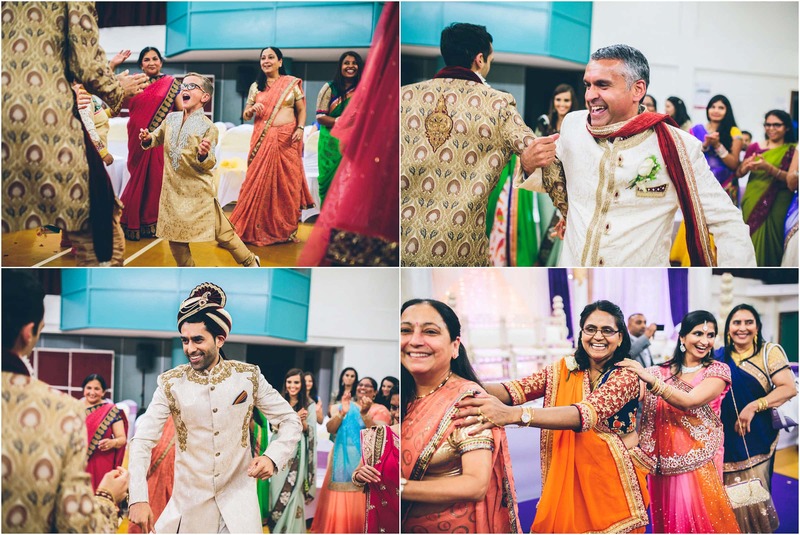 The whole day from start to finish was full of colour, laughter, and amazing moments. 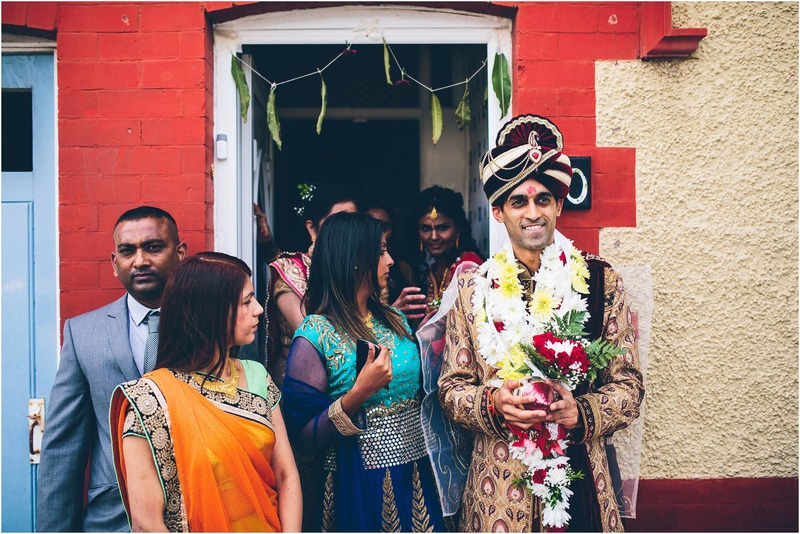 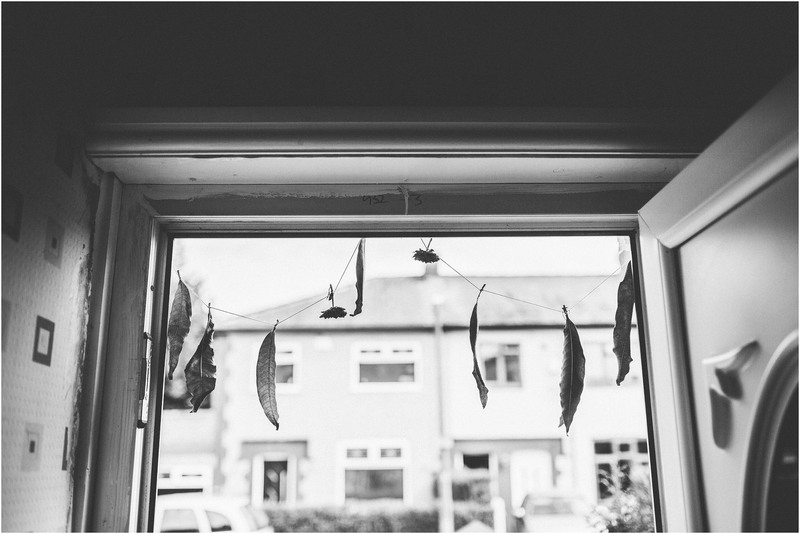 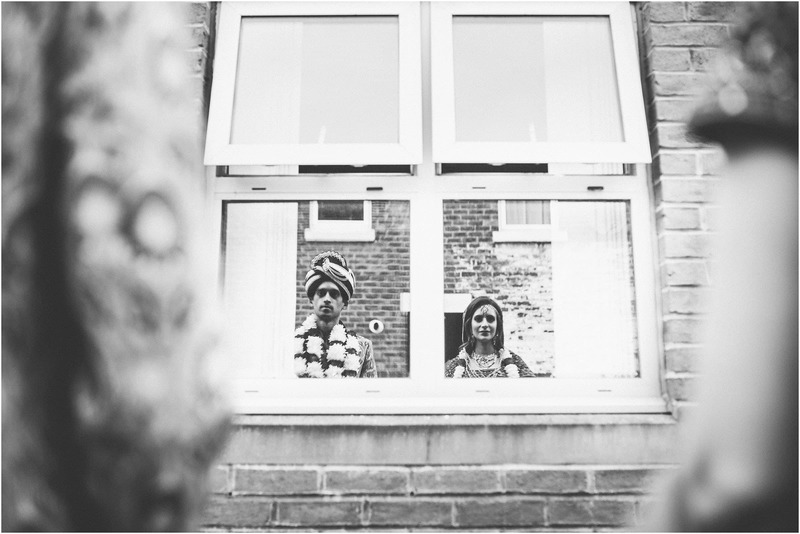 Hayley and Umesh, you guys looked amazing and I was incredibly proud to be your wedding photographer … here are your highlights from day 1.